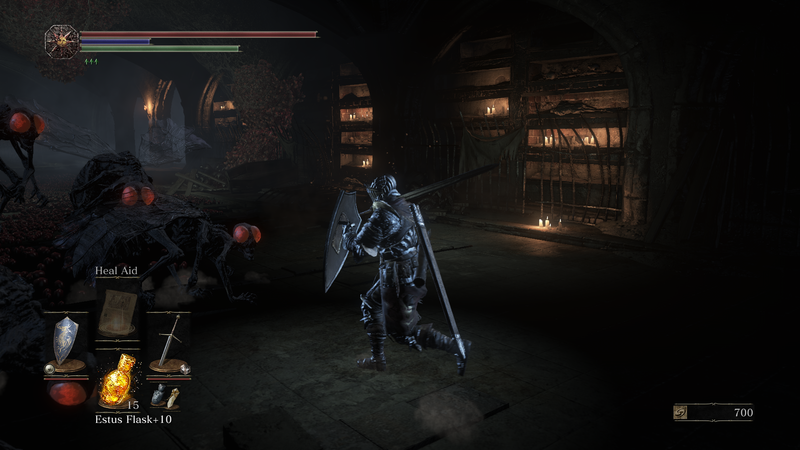 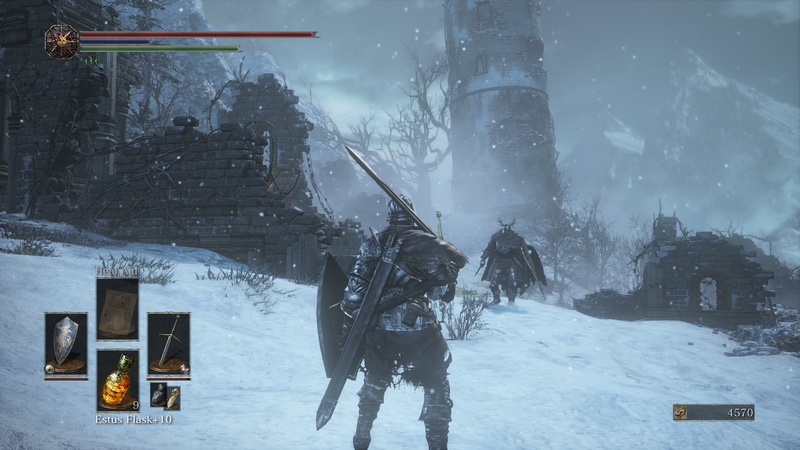 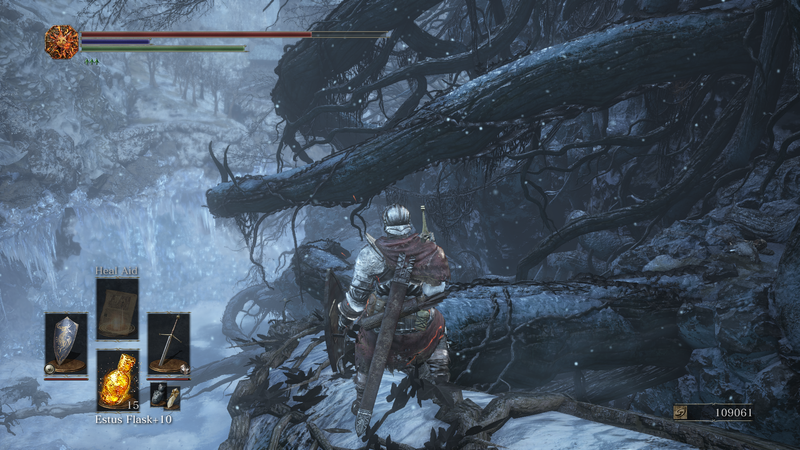 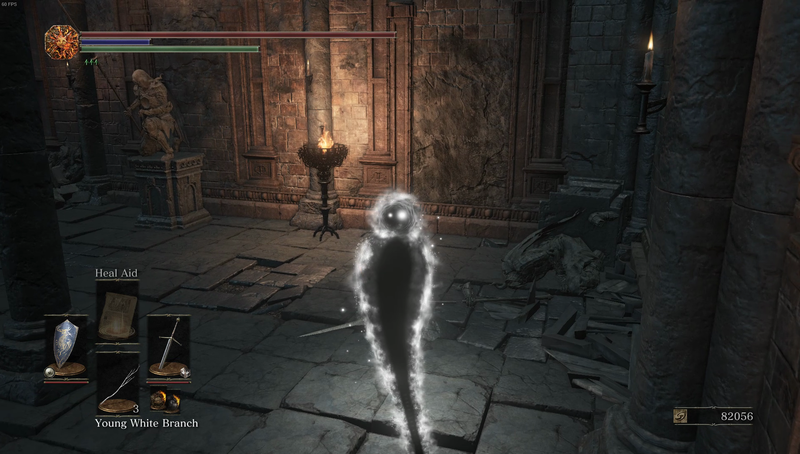 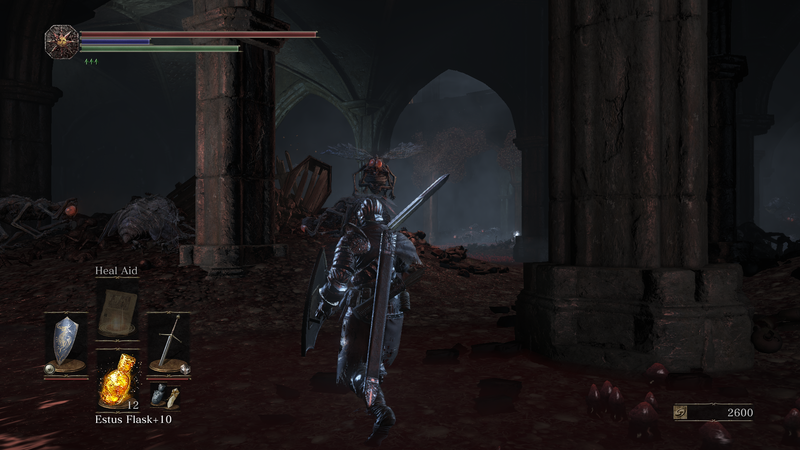 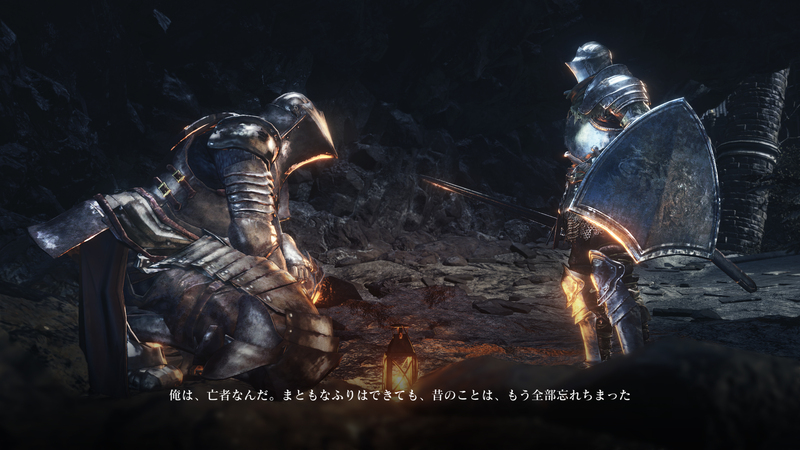 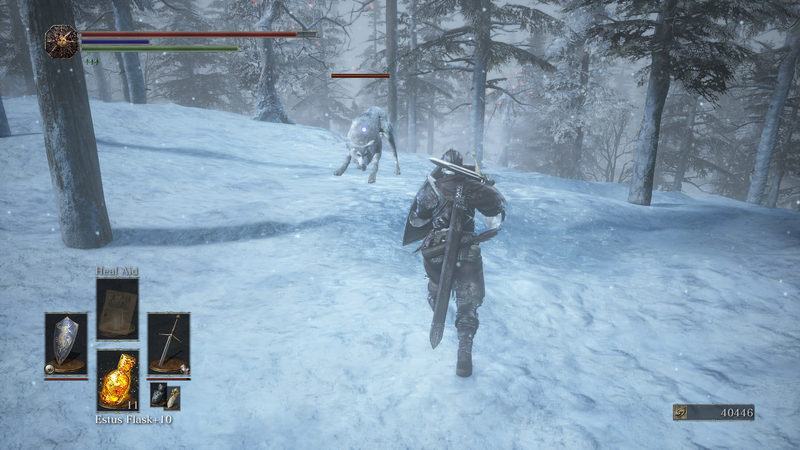 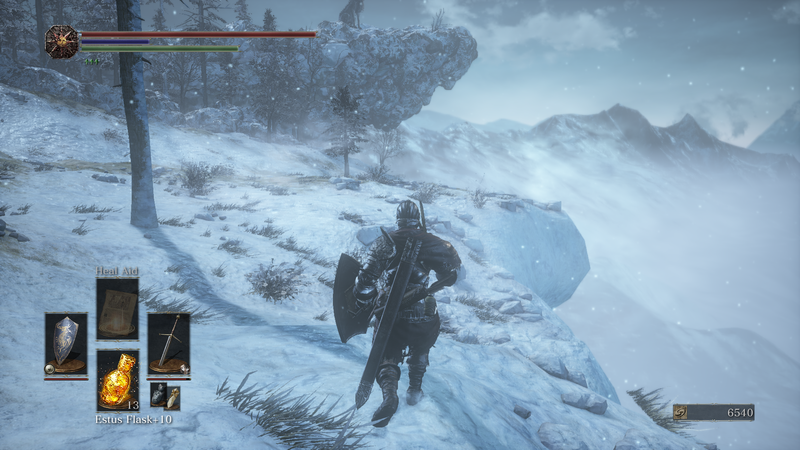 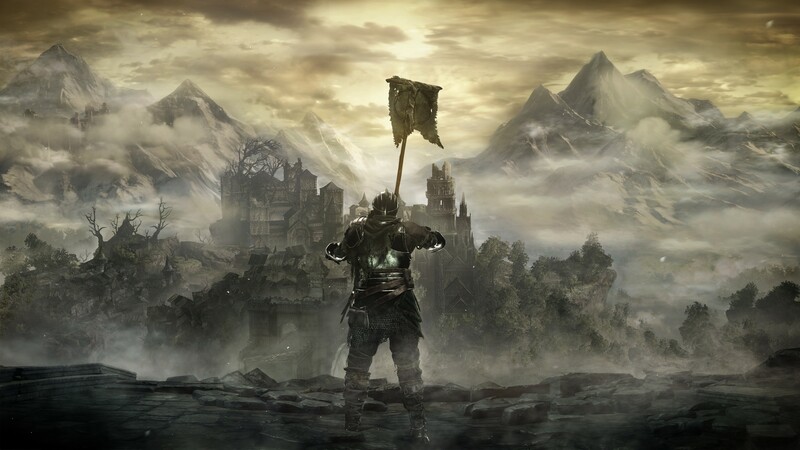 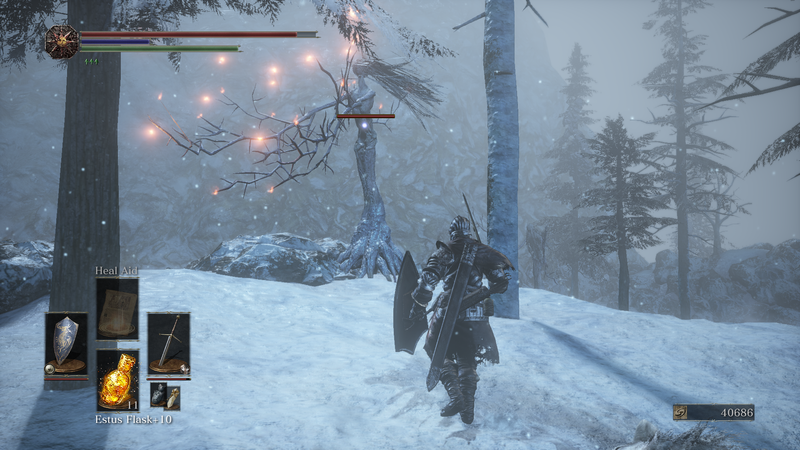 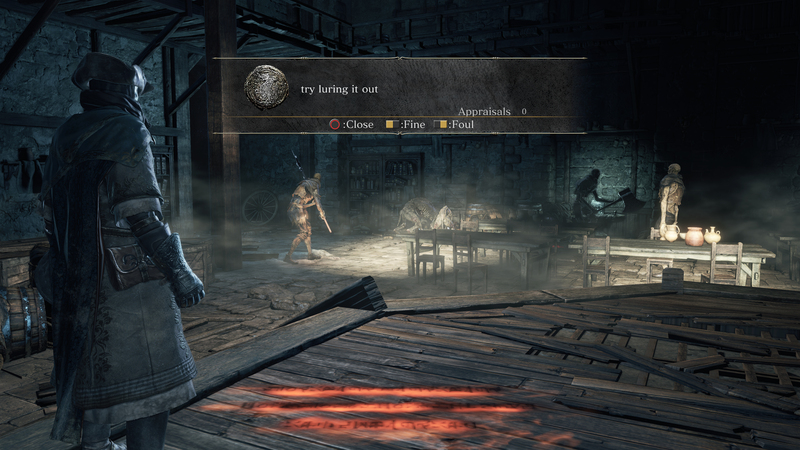 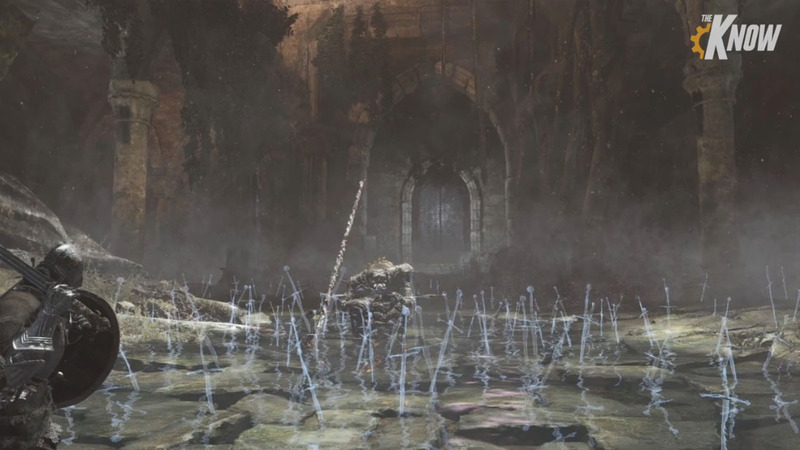 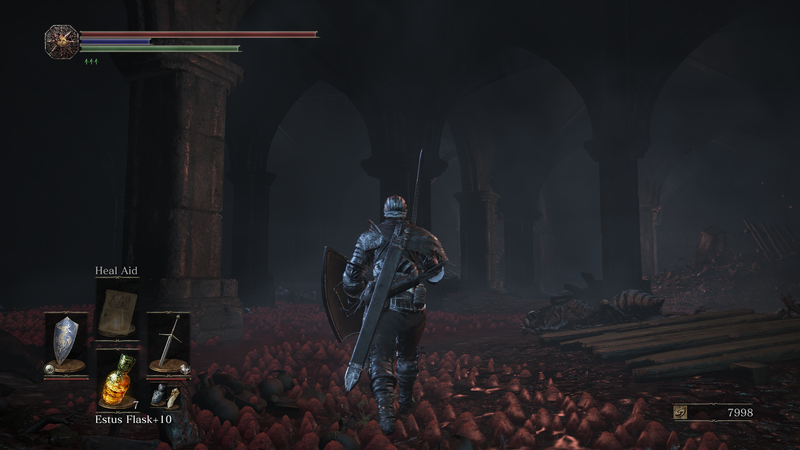 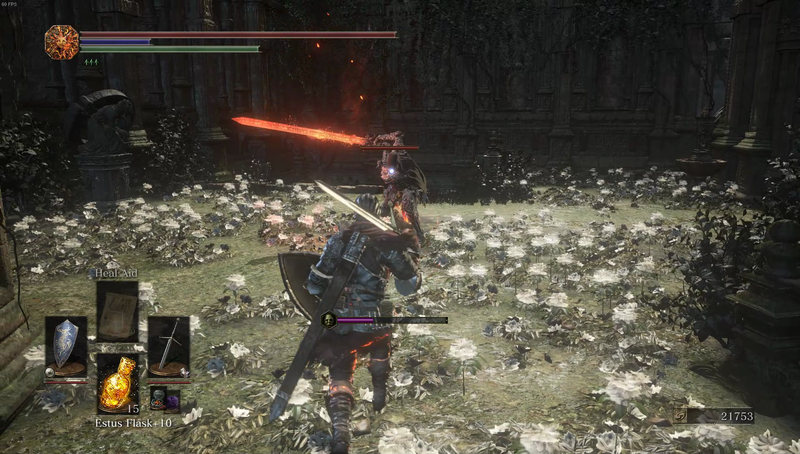 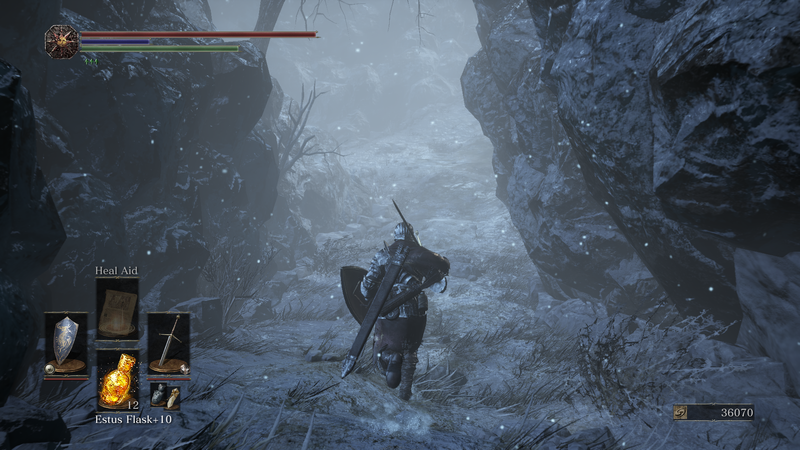 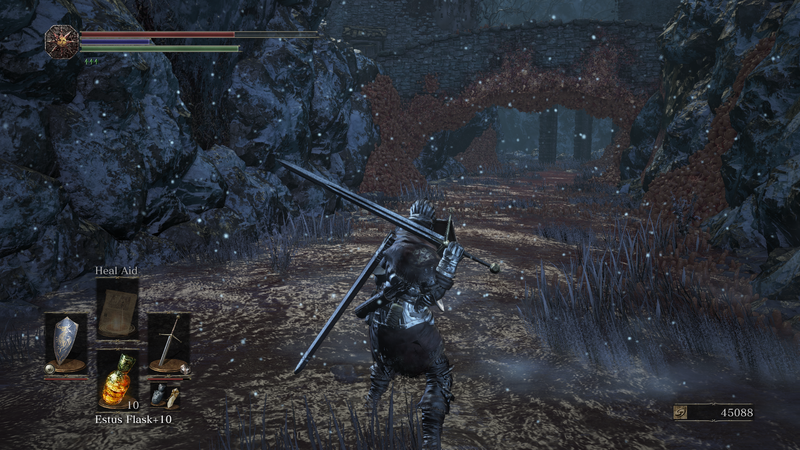 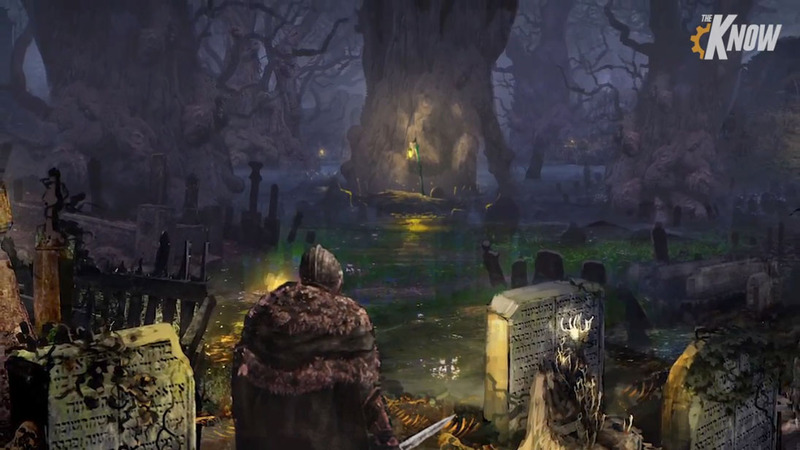 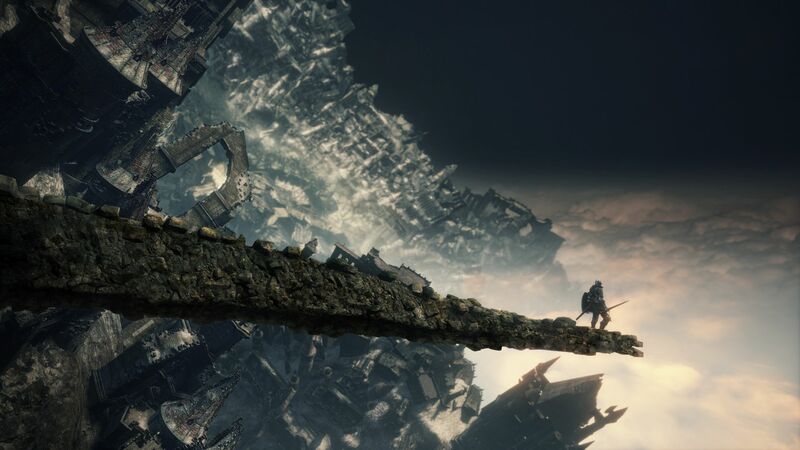 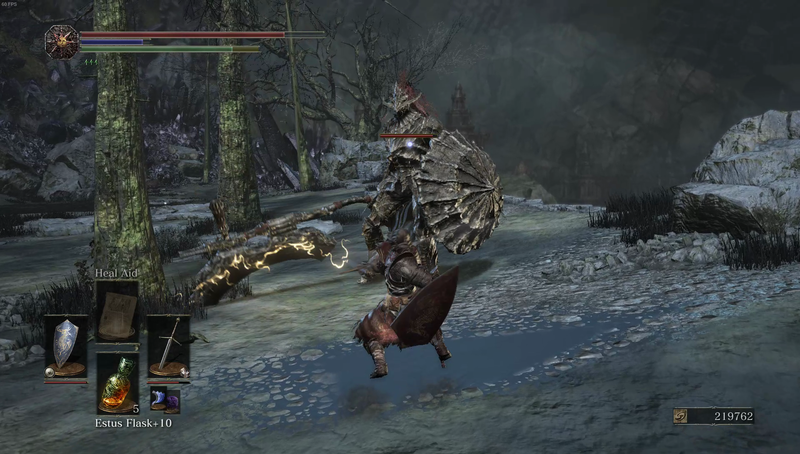 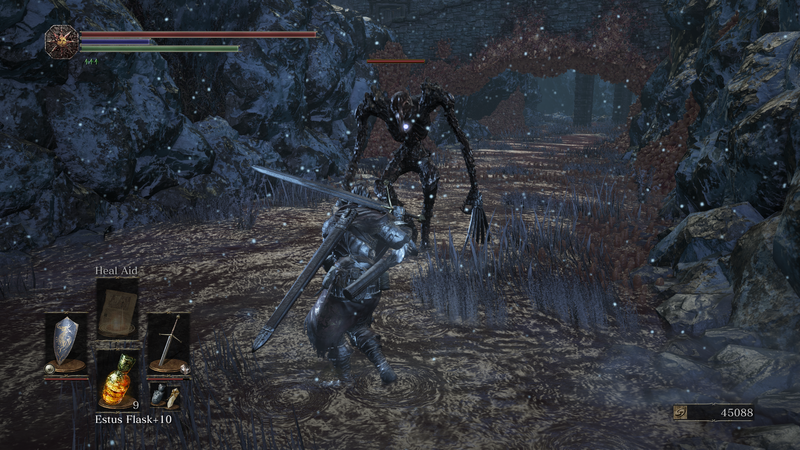 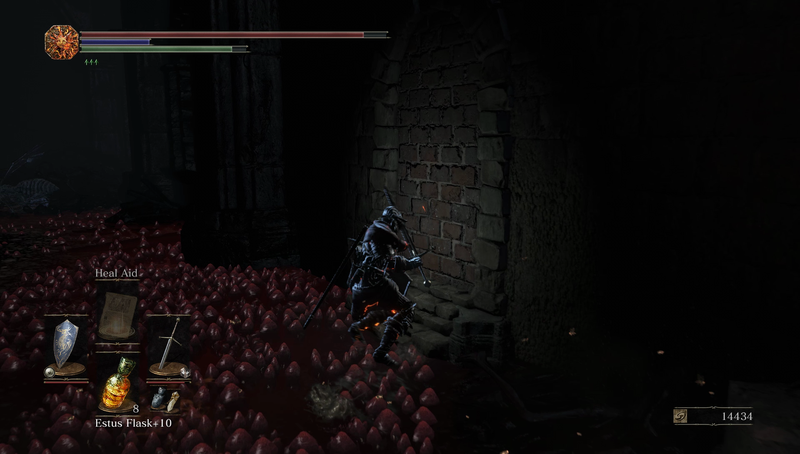 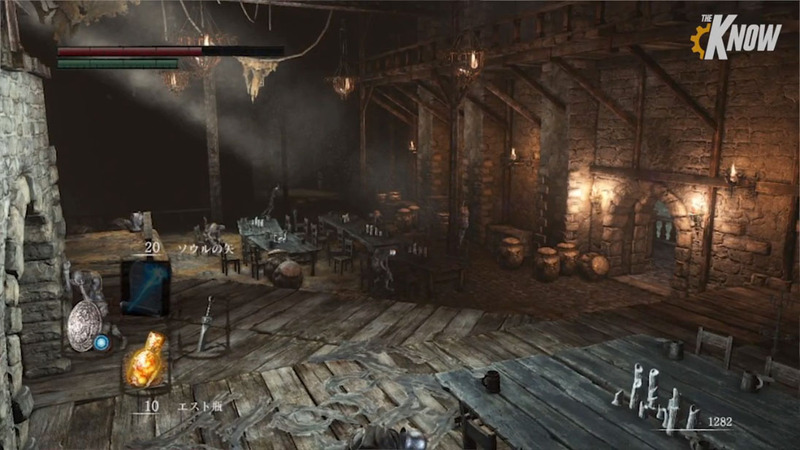 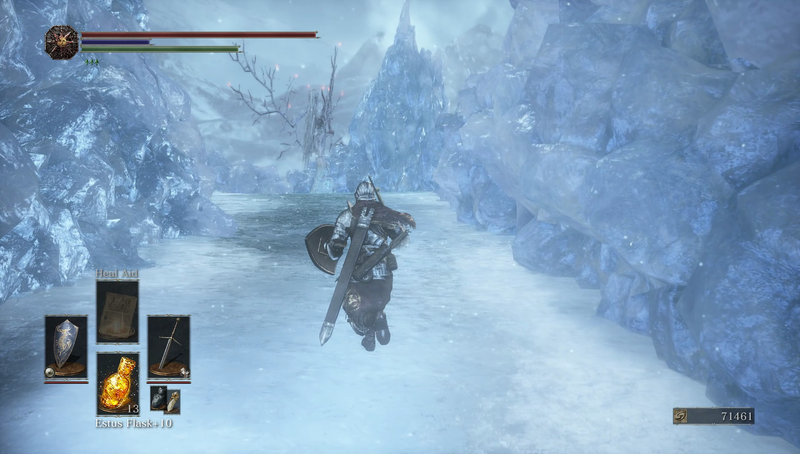 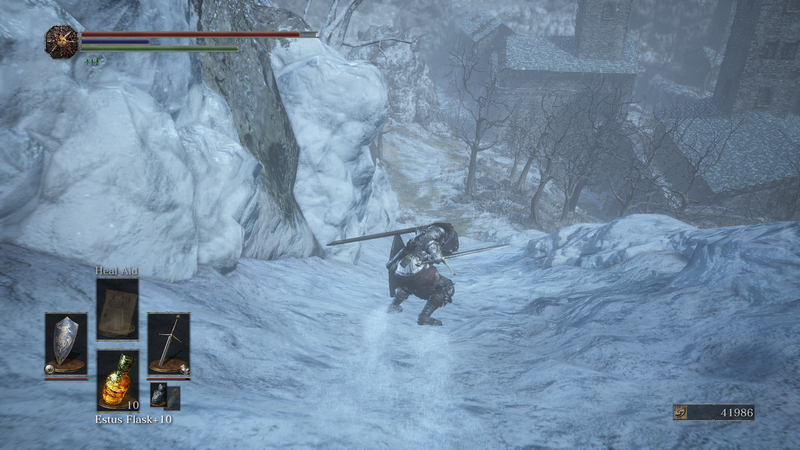 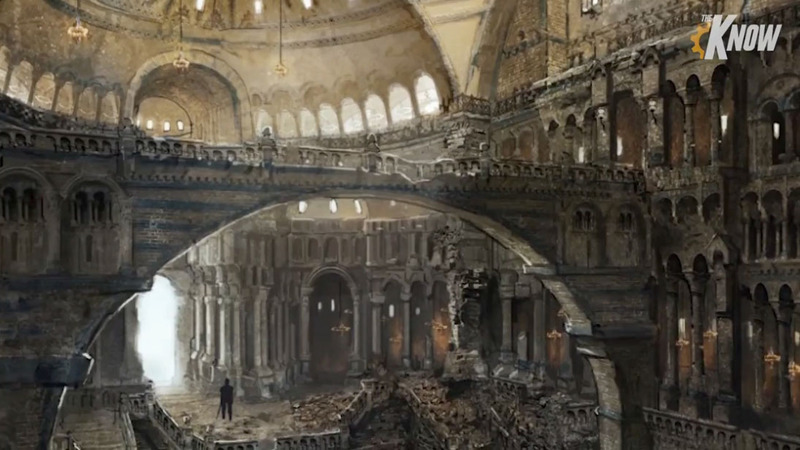 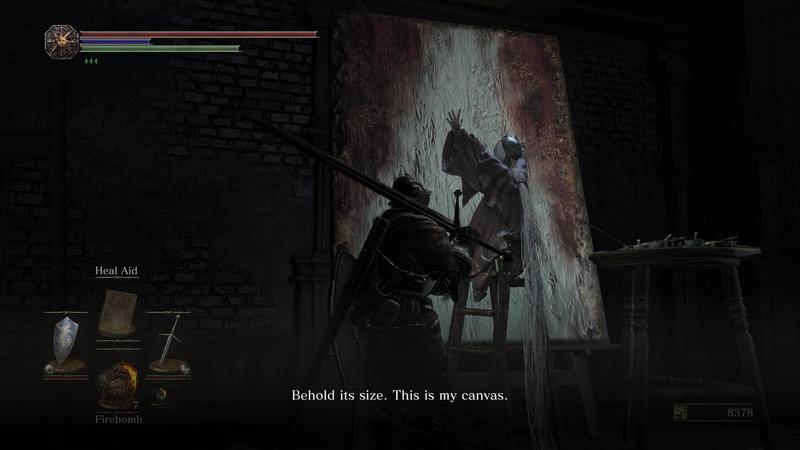 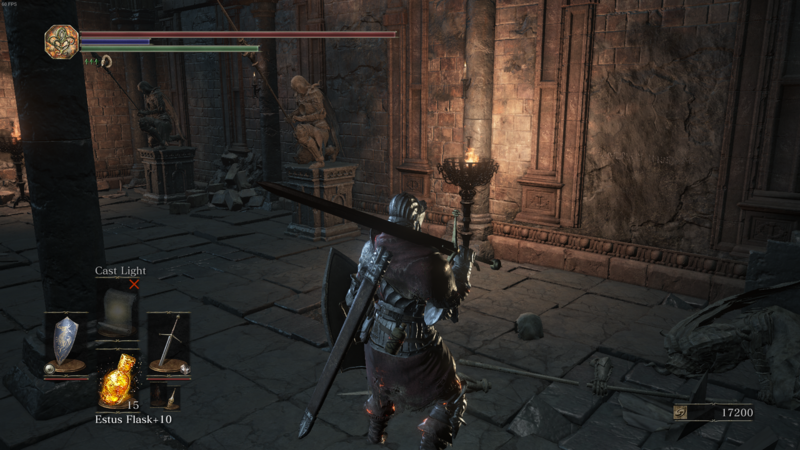 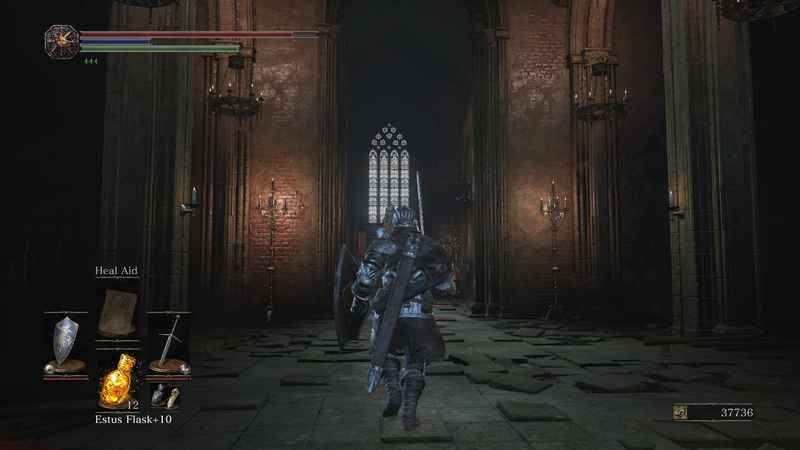 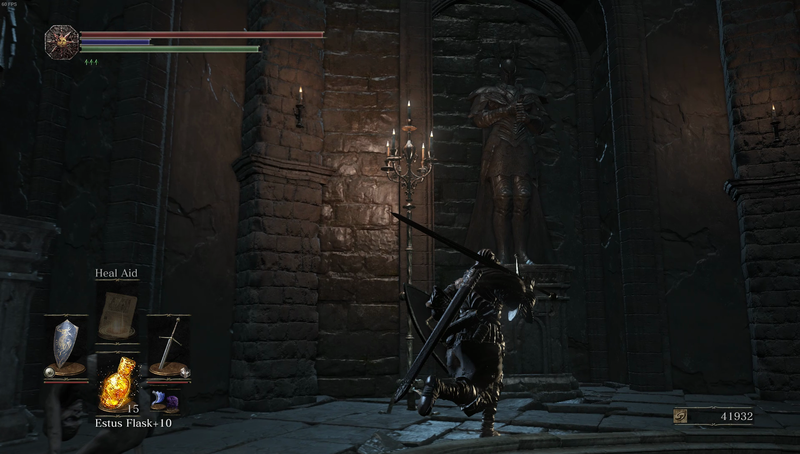 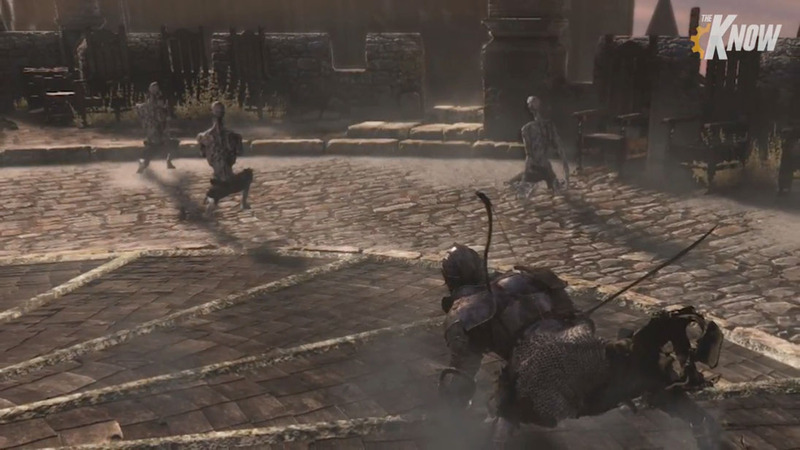 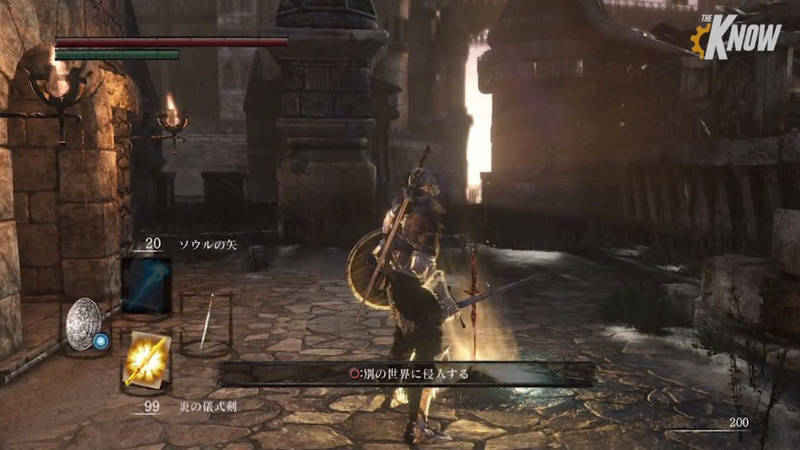 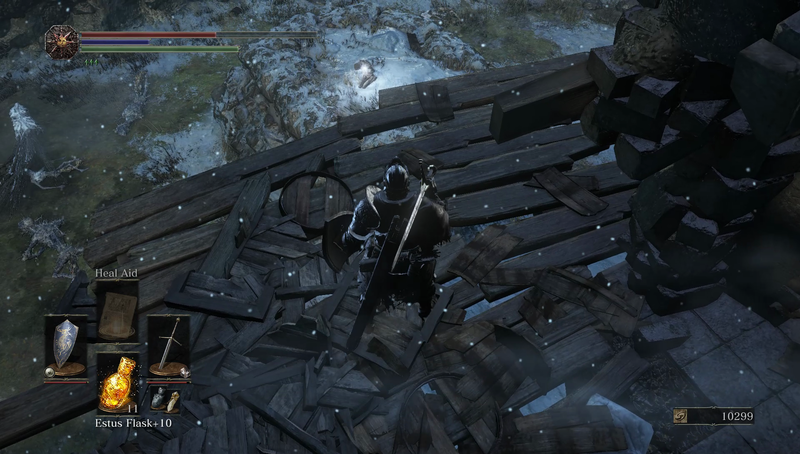 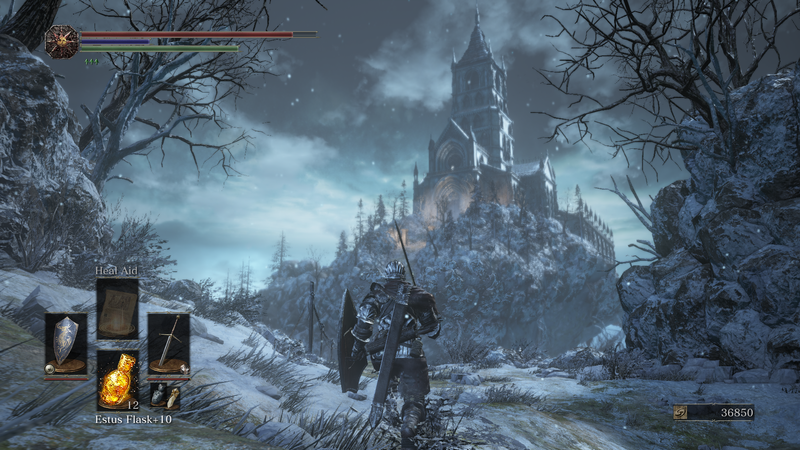 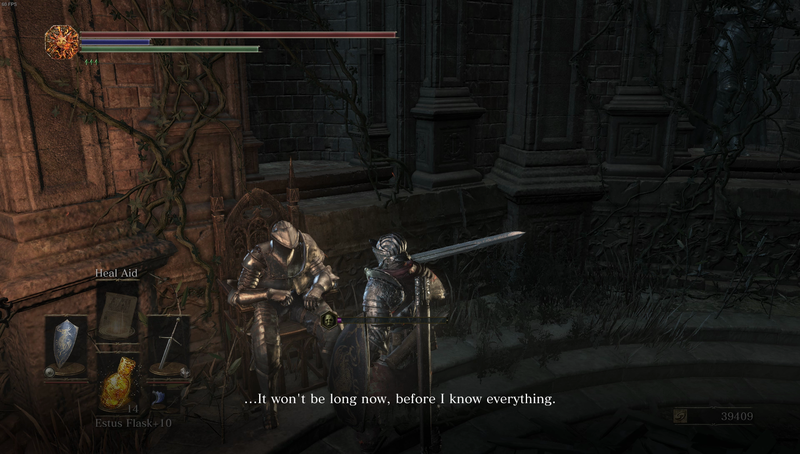 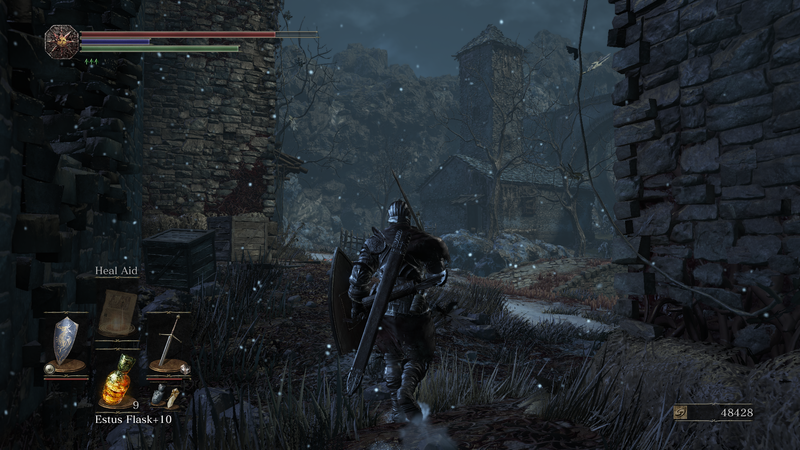 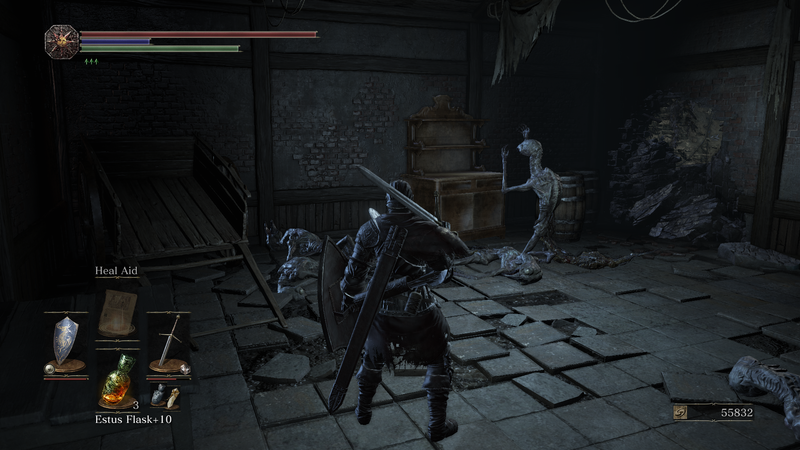 This experimental final look into the world of Dark Souls is fascinating, but also comes with a few critical missteps. 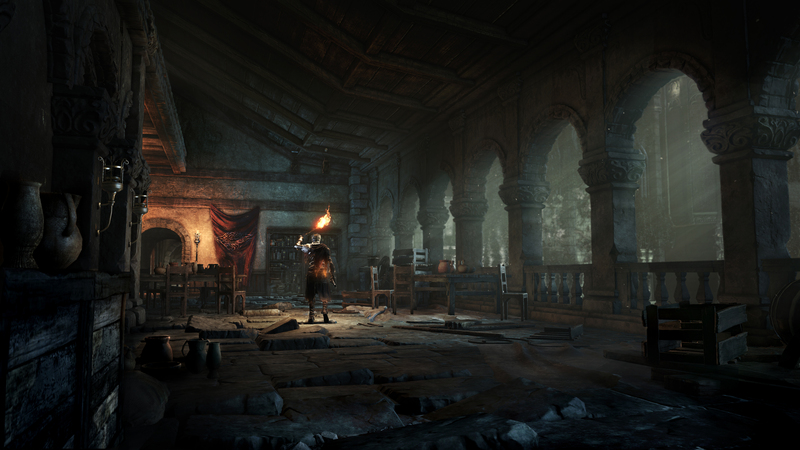 This DLC is a bit tricky to access, but fret not, we're here to help! 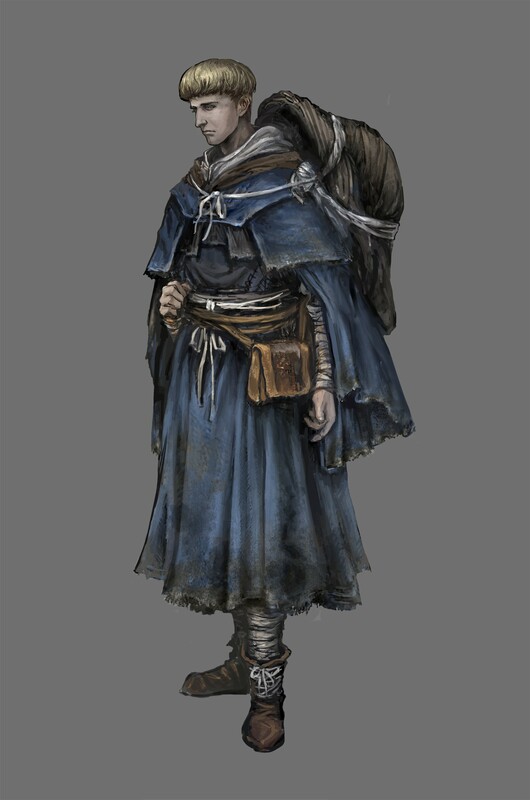 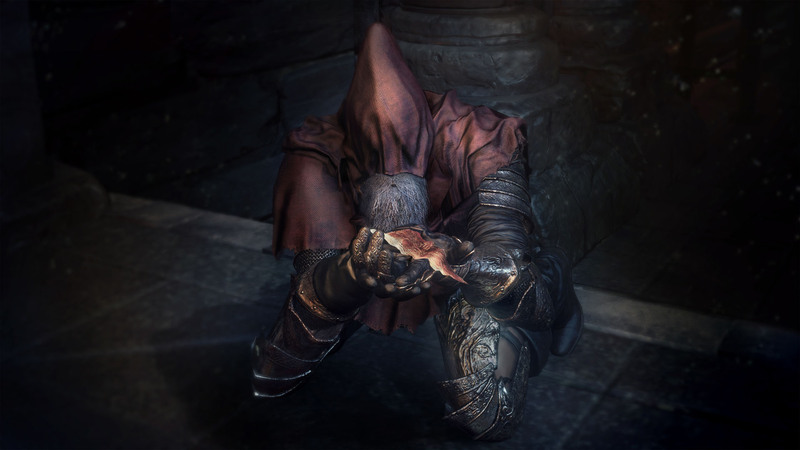 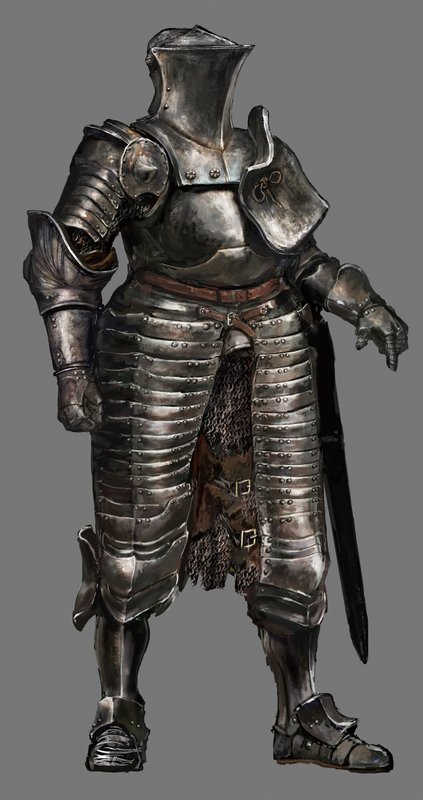 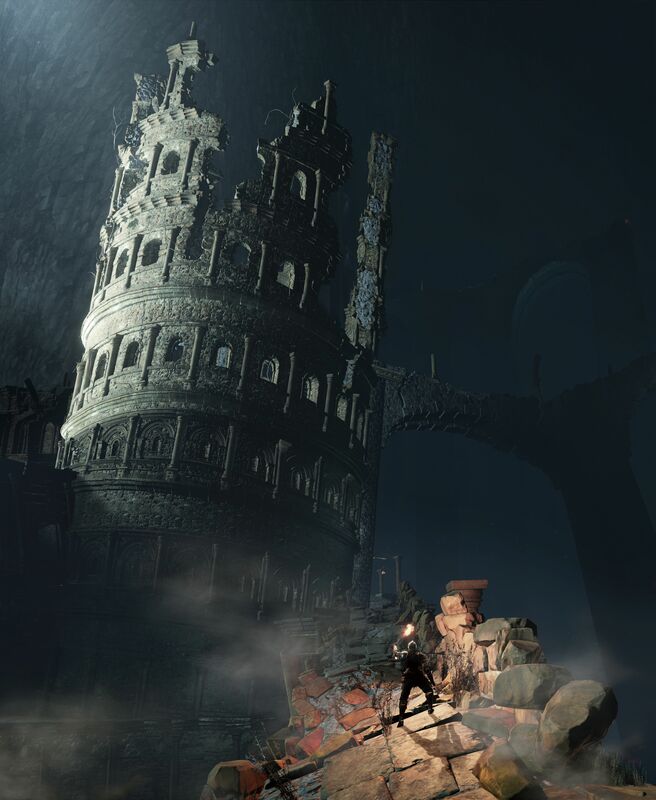 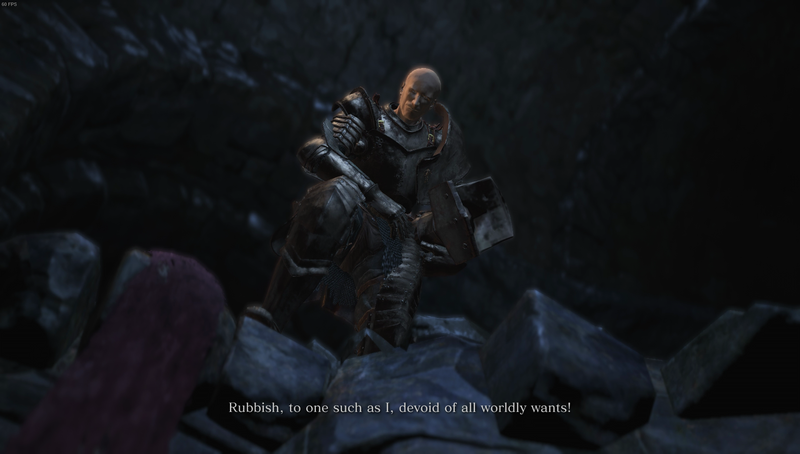 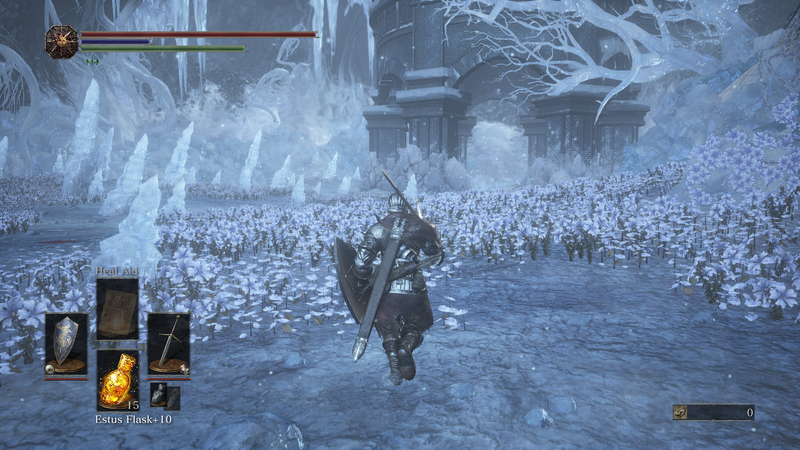 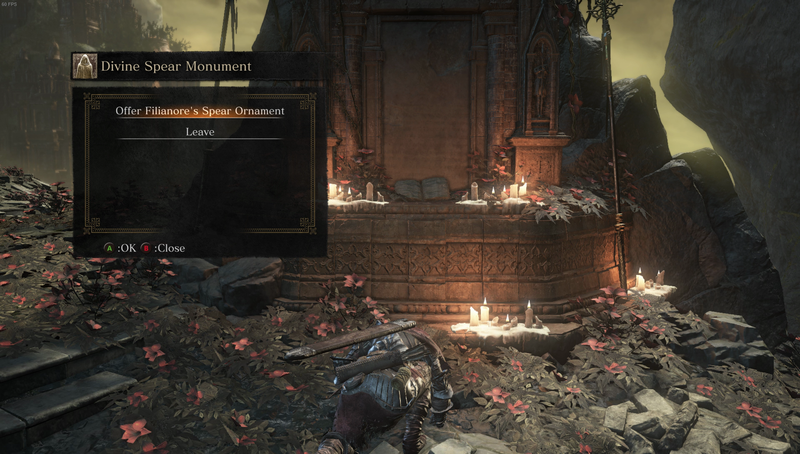 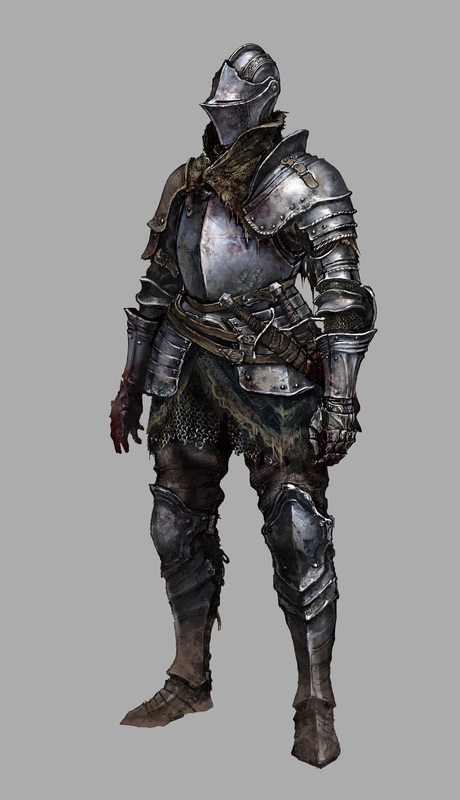 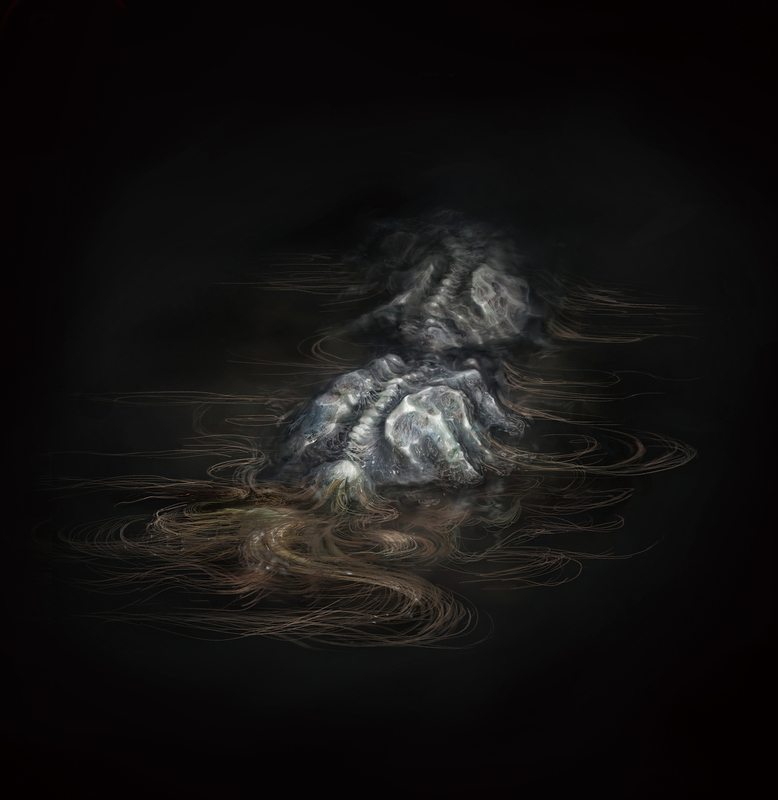 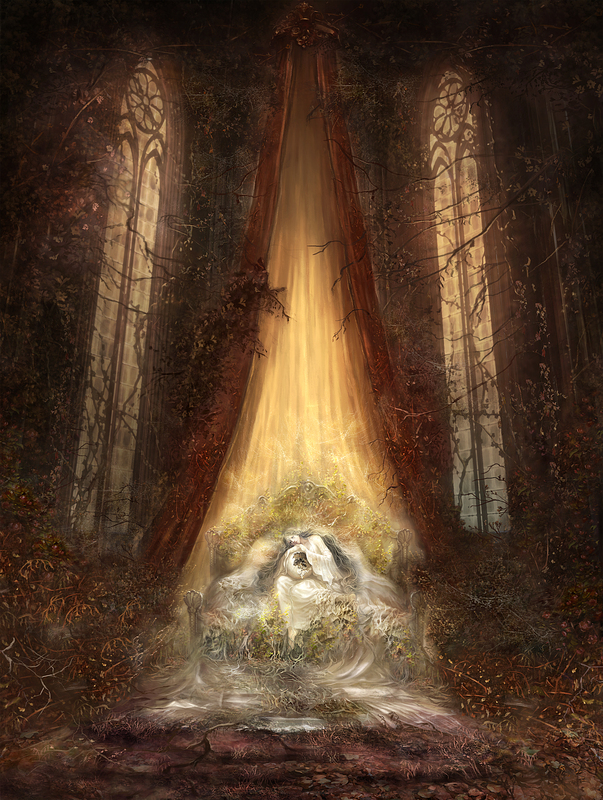 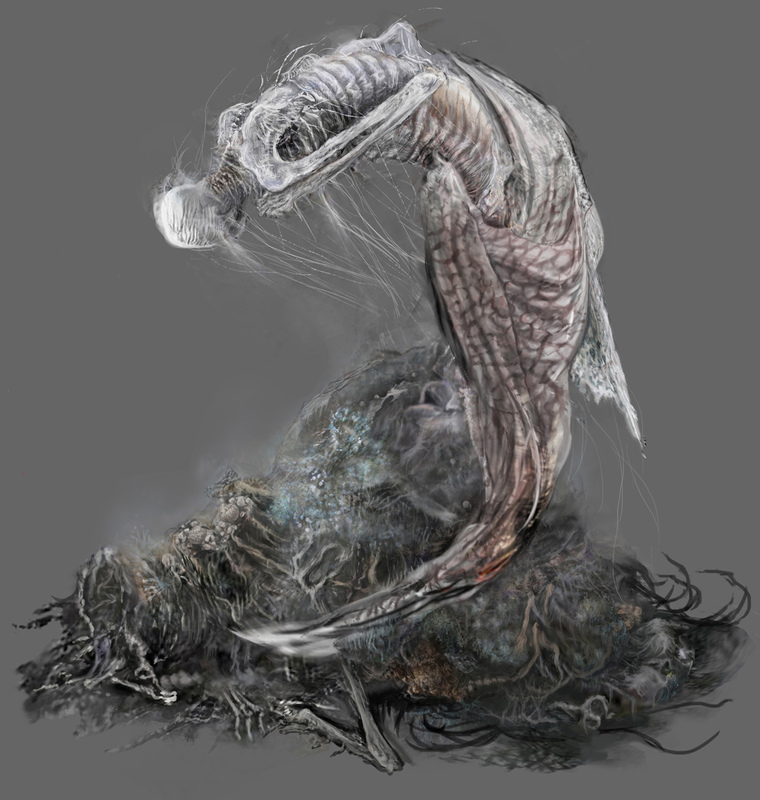 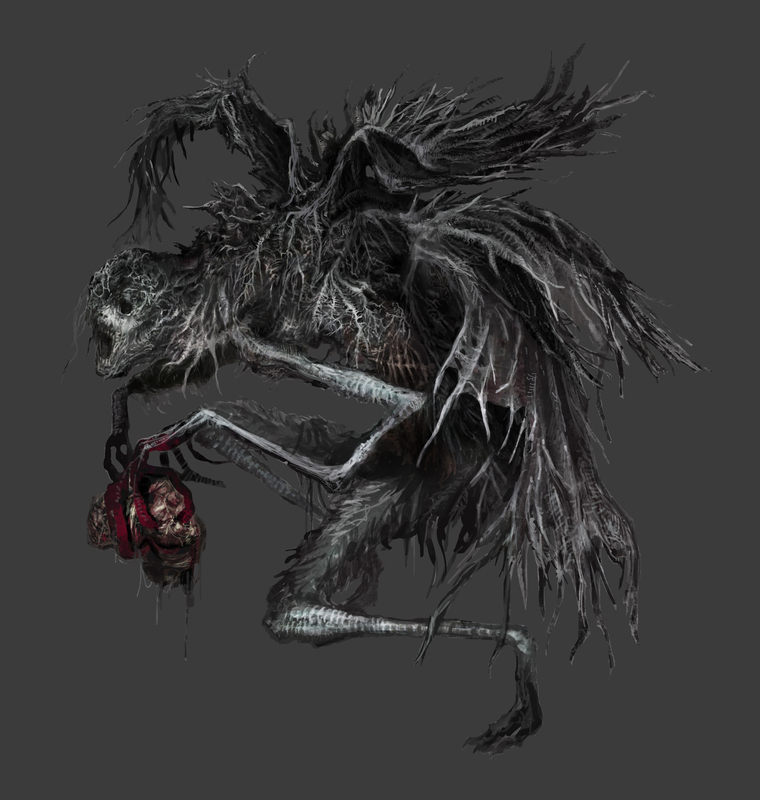 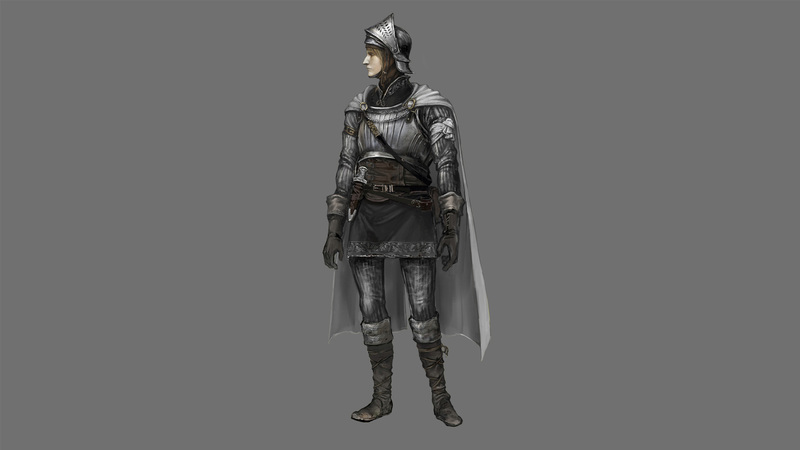 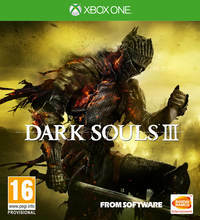 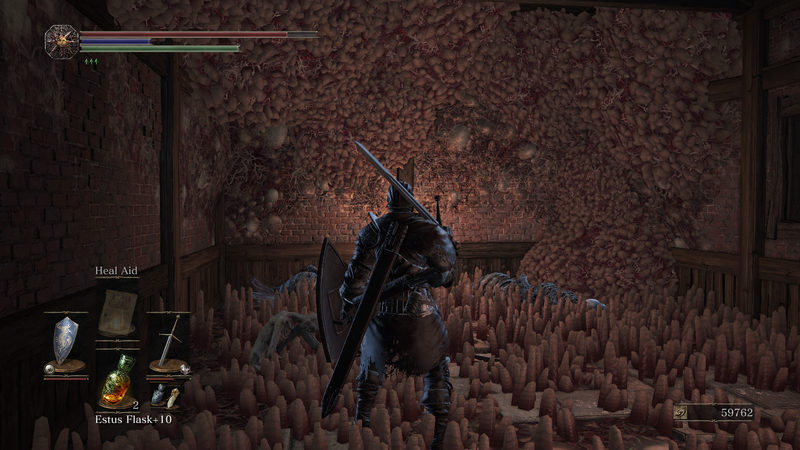 The very last piece of Dark Souls DLC. 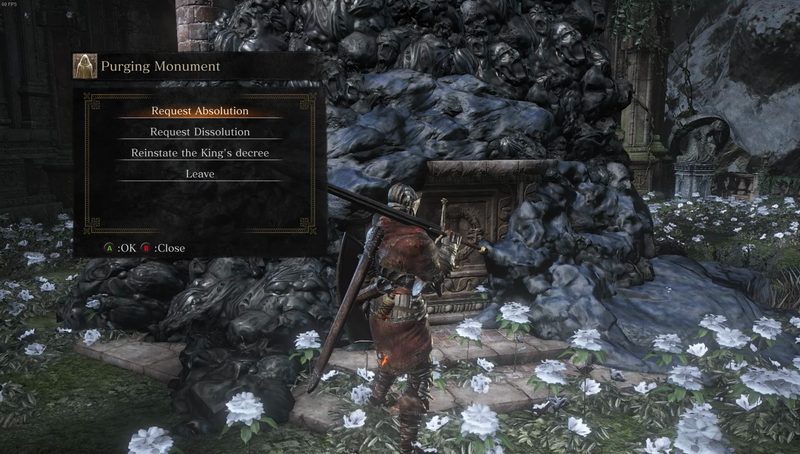 Might as well be thorough. 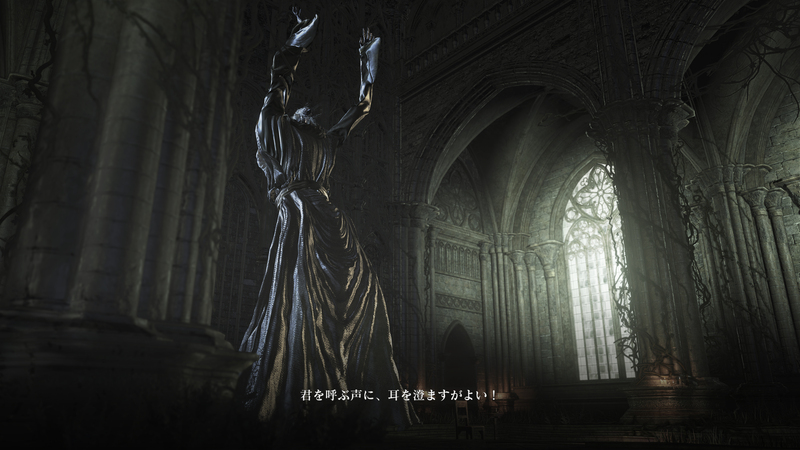 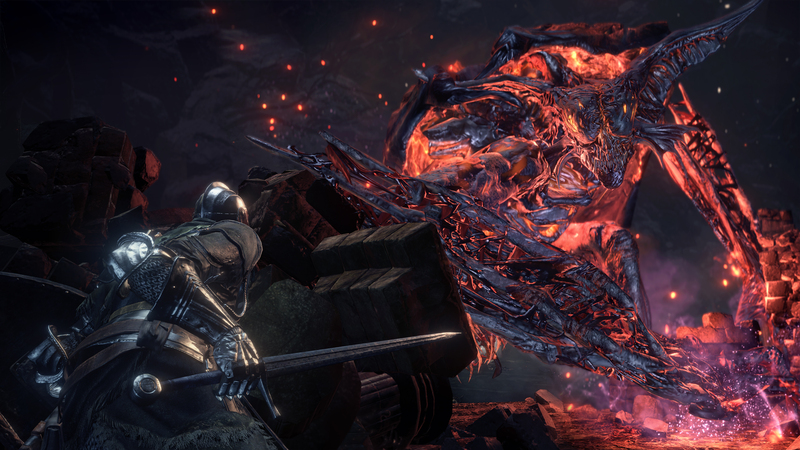 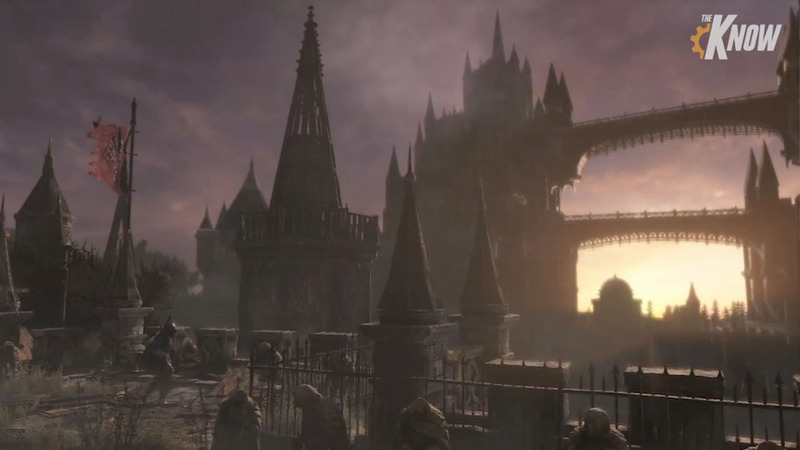 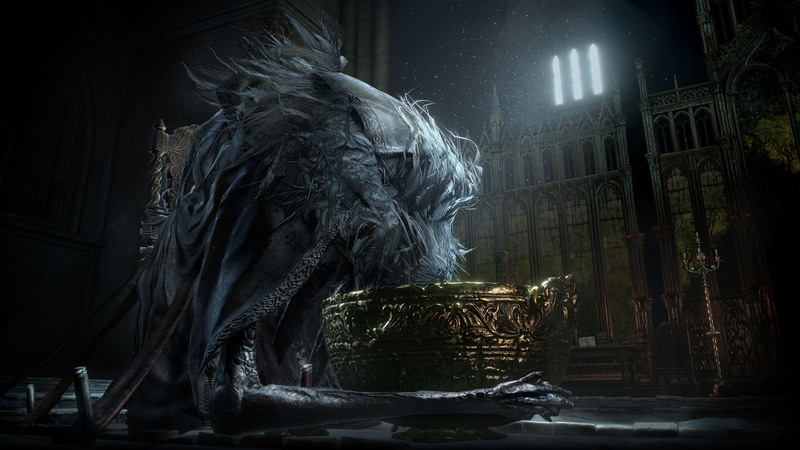 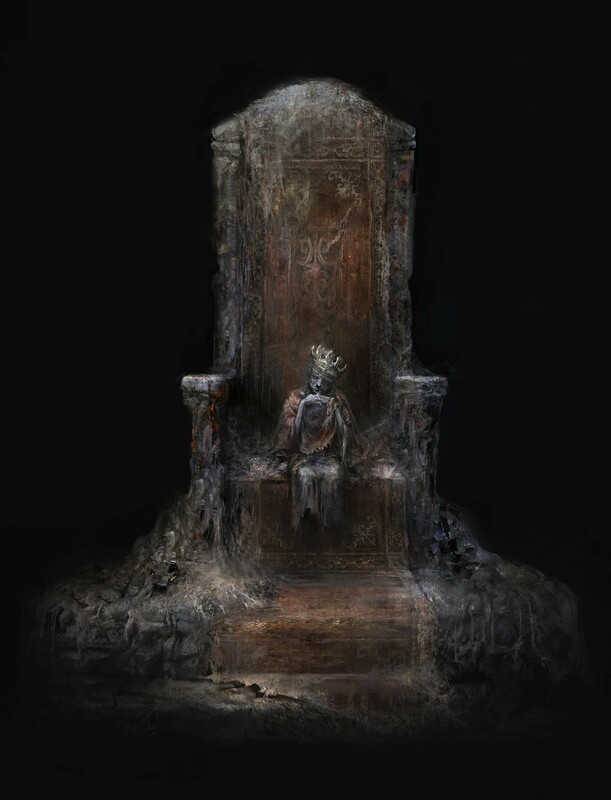 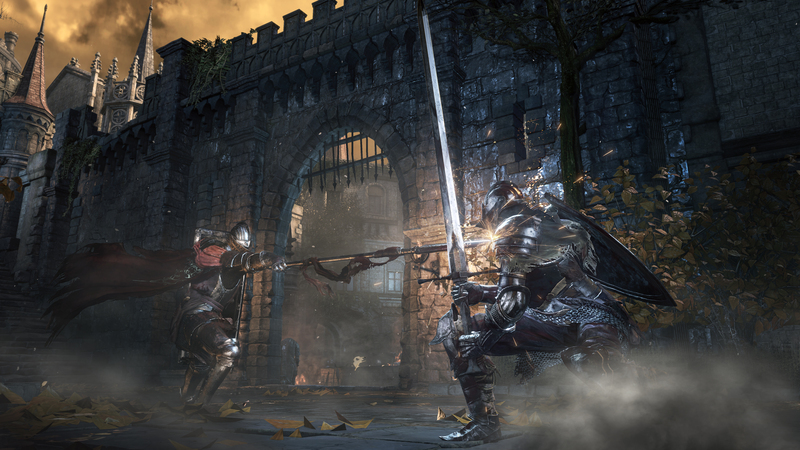 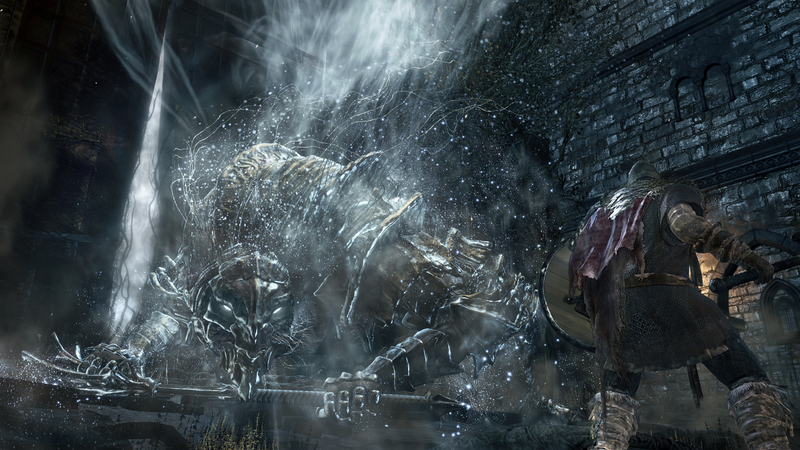 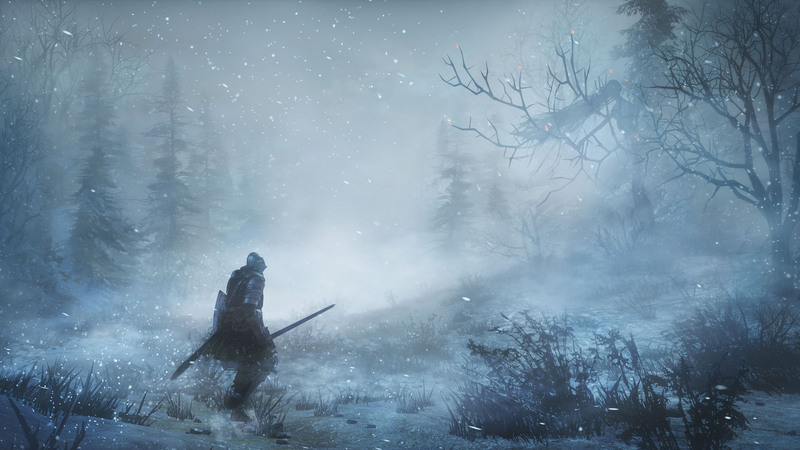 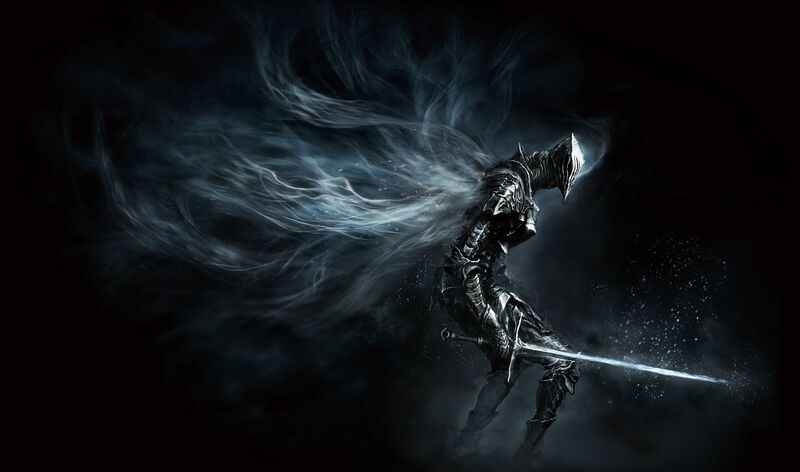 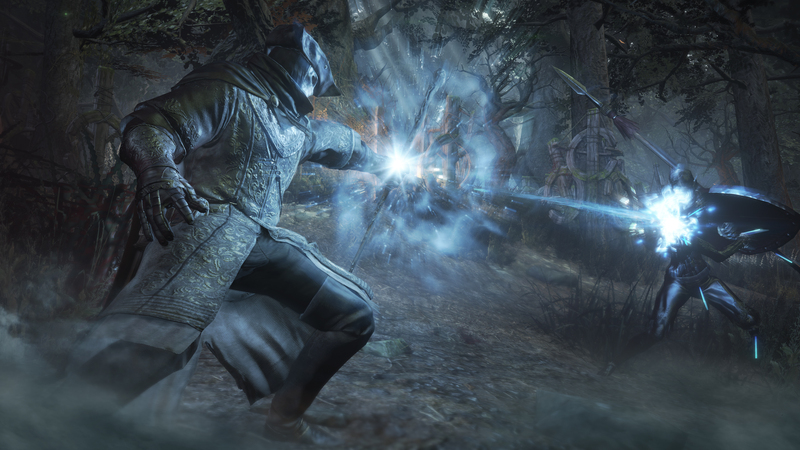 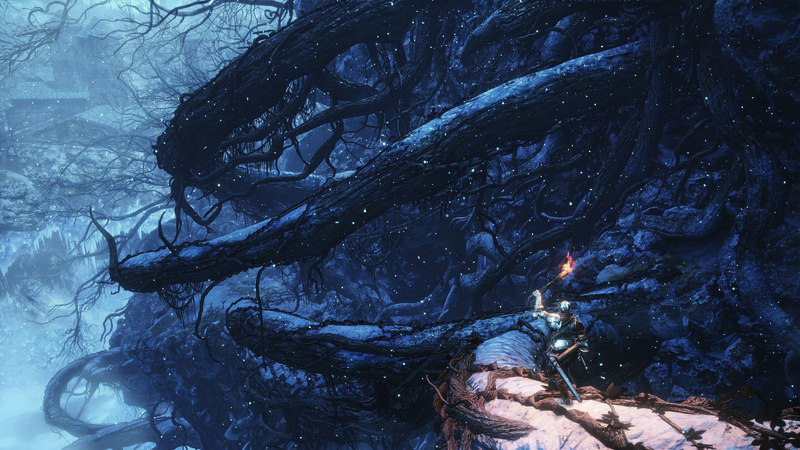 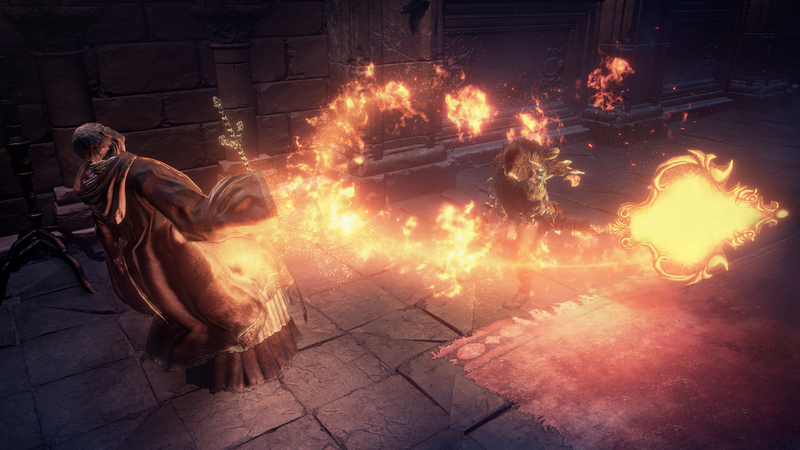 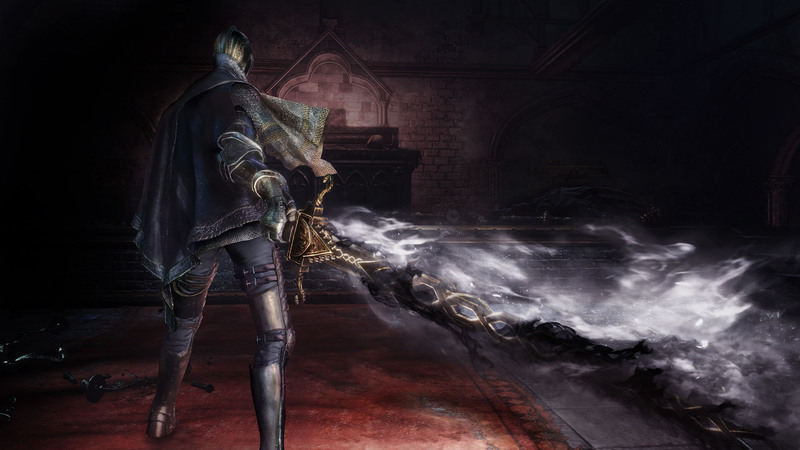 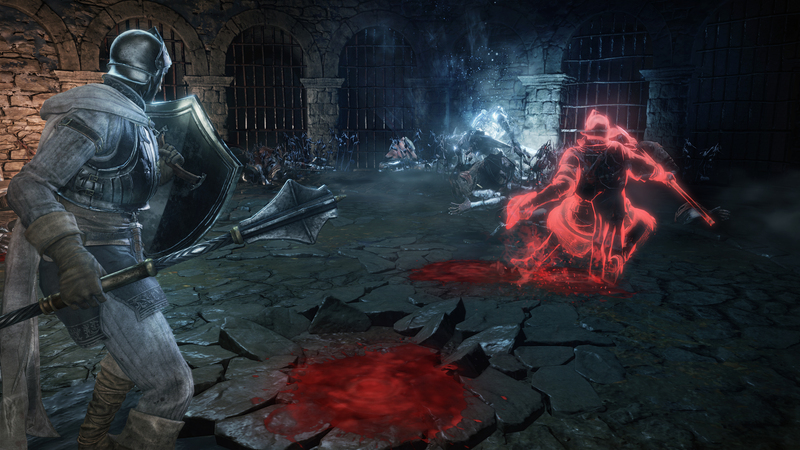 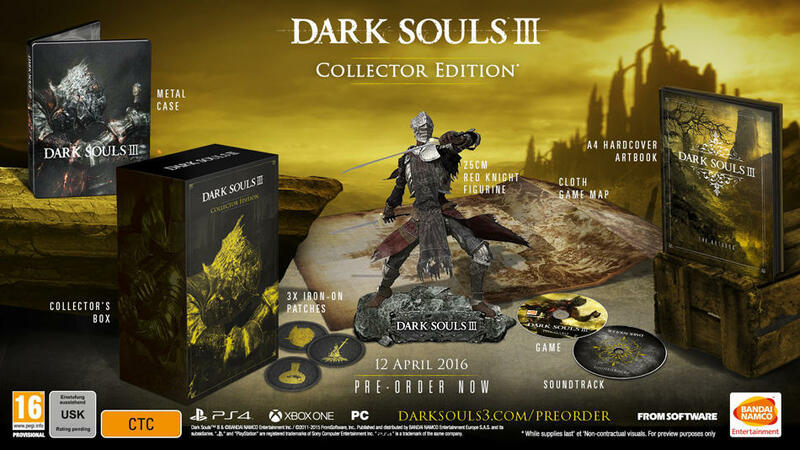 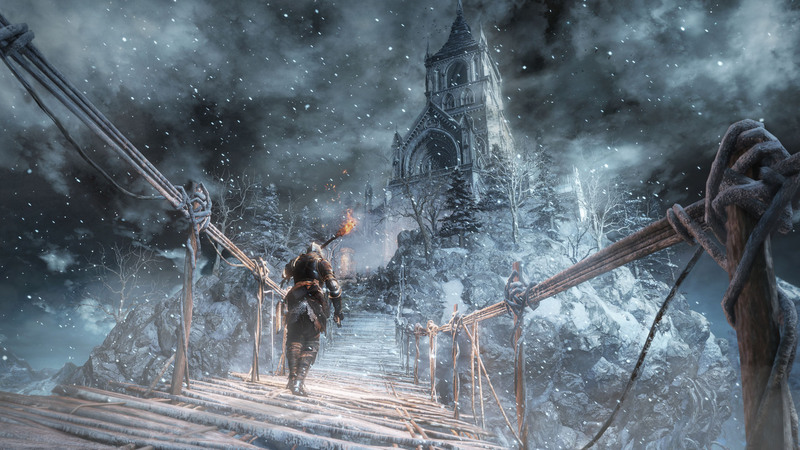 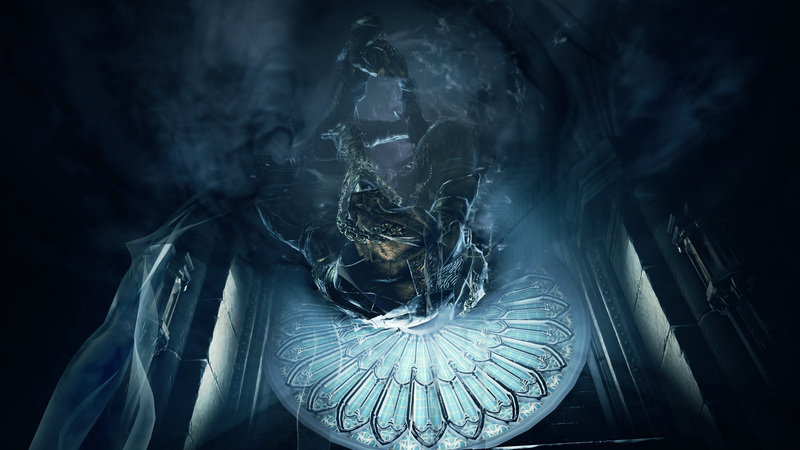 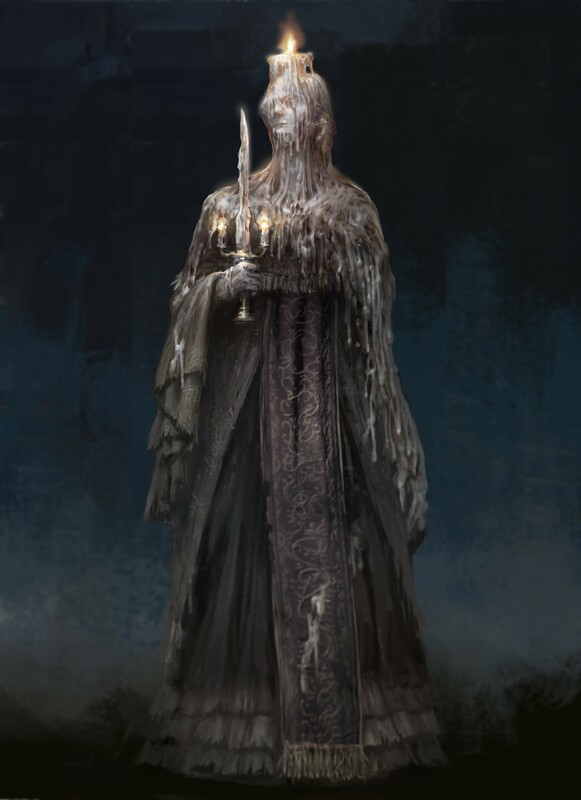 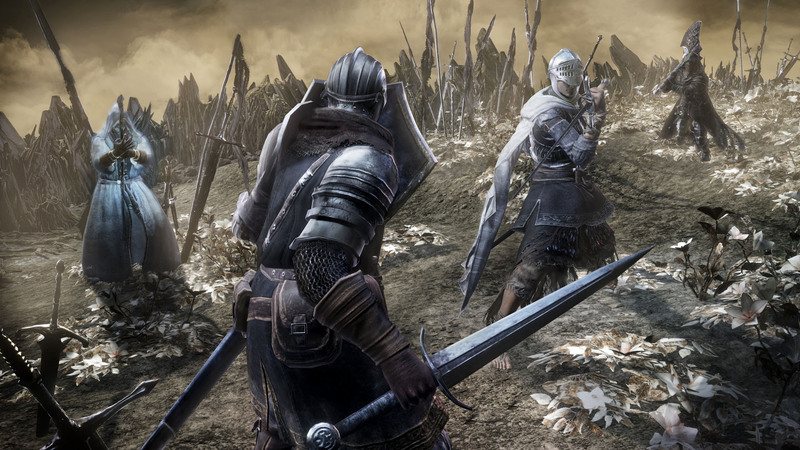 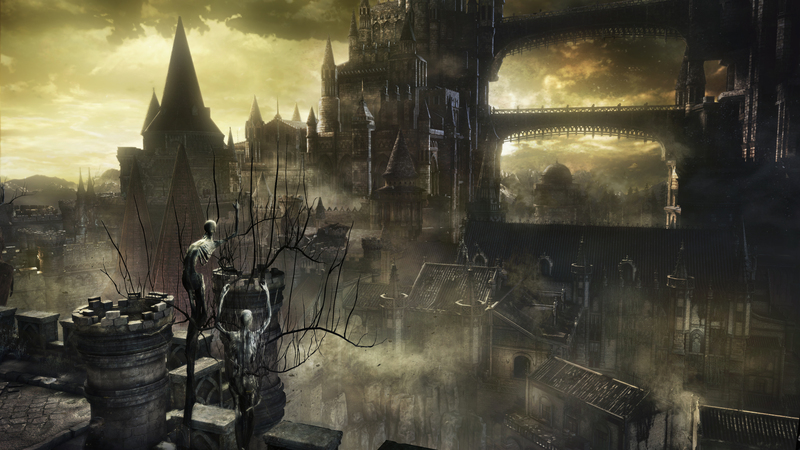 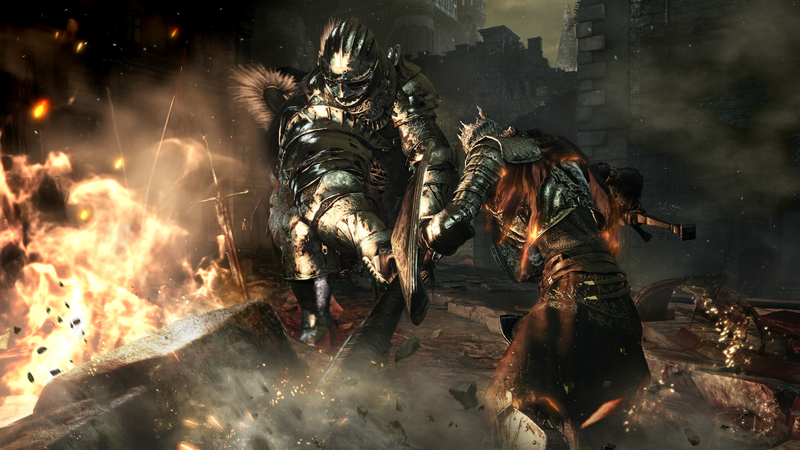 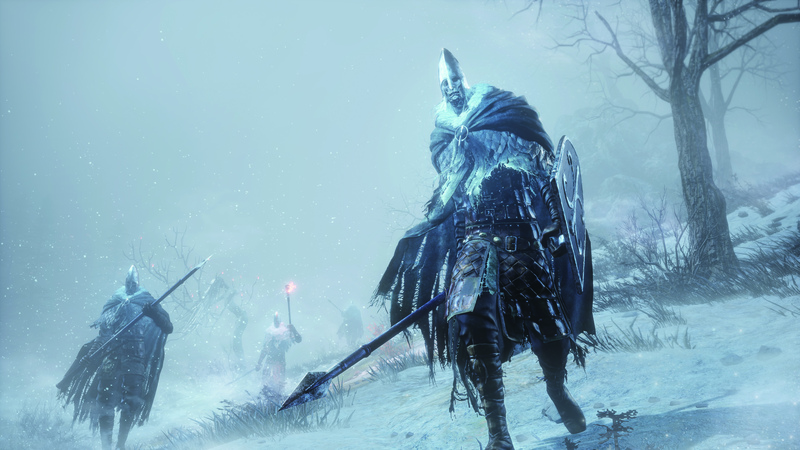 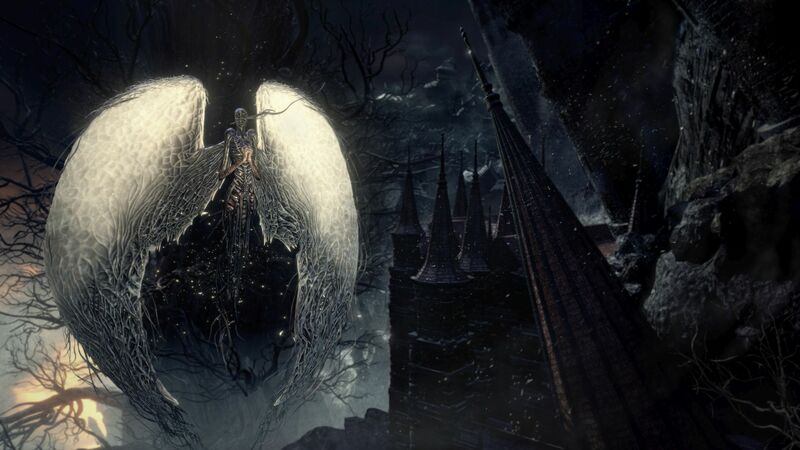 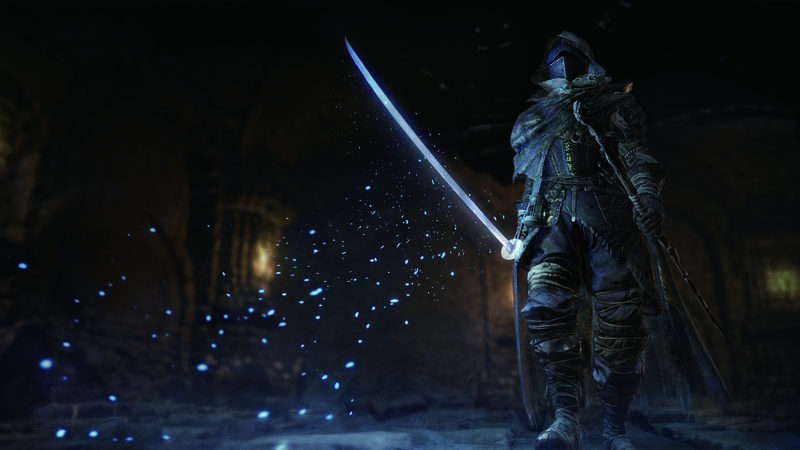 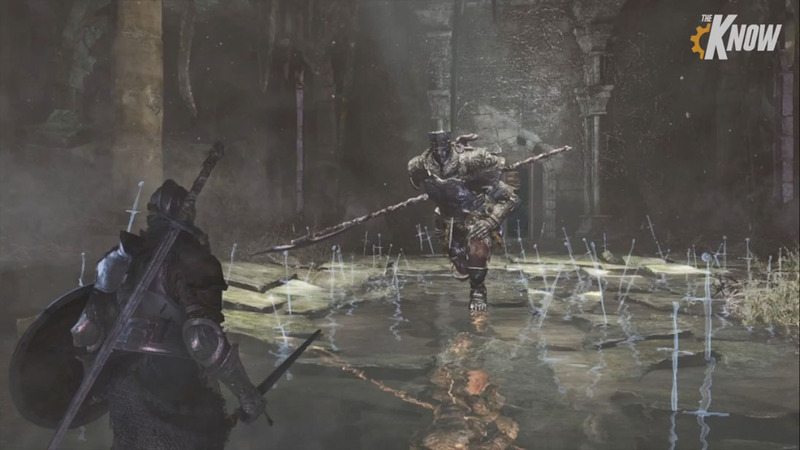 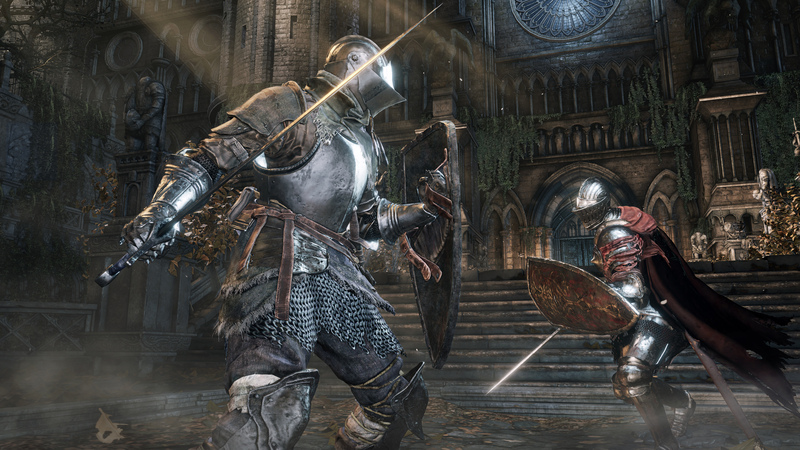 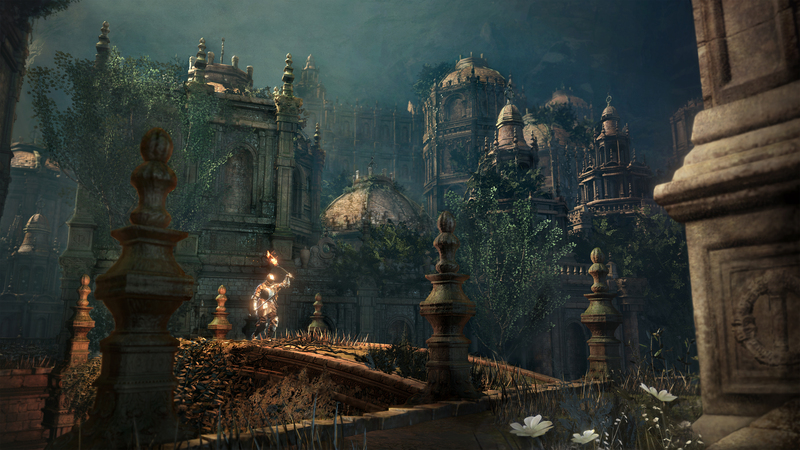 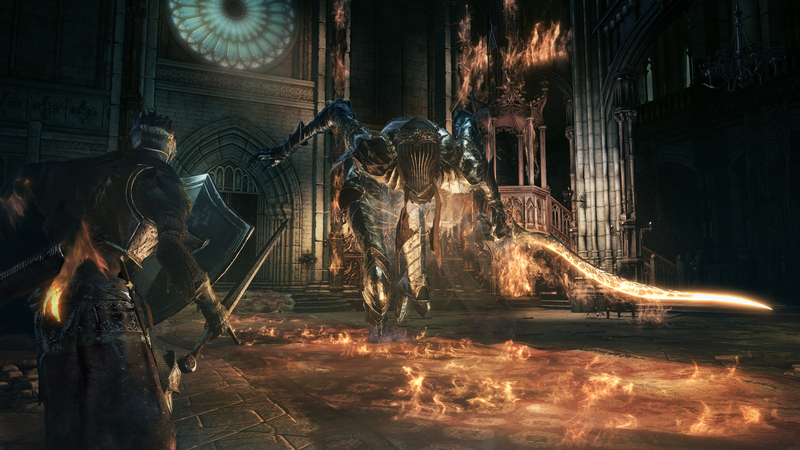 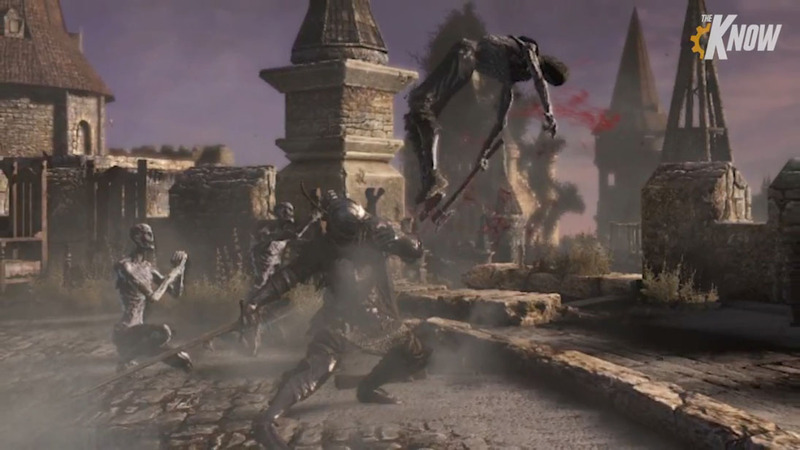 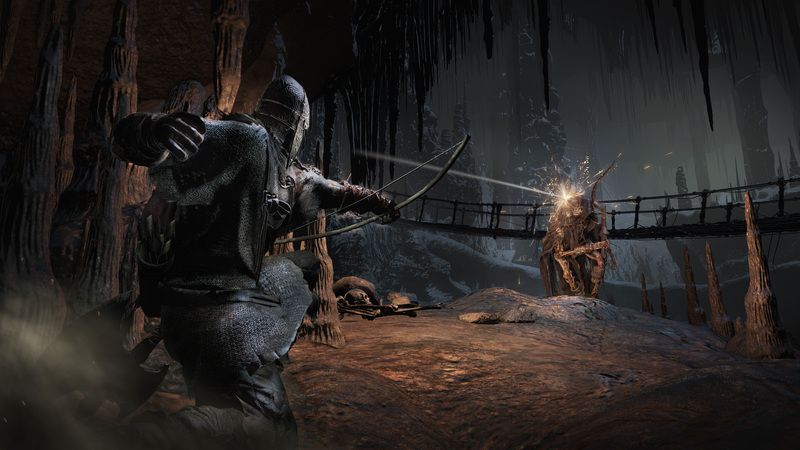 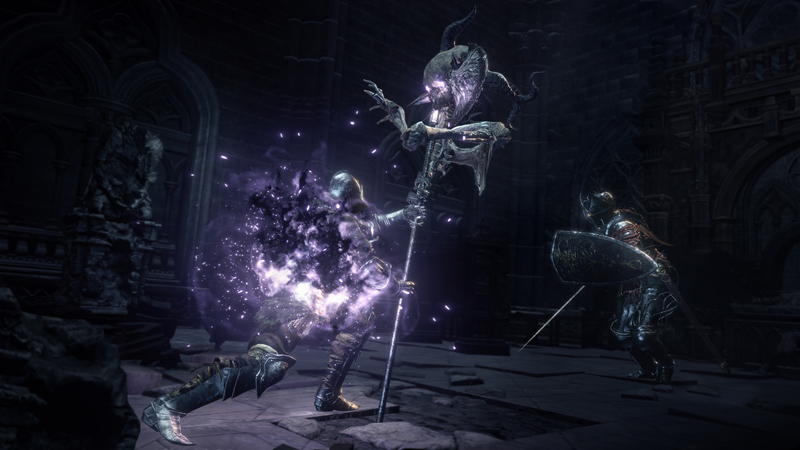 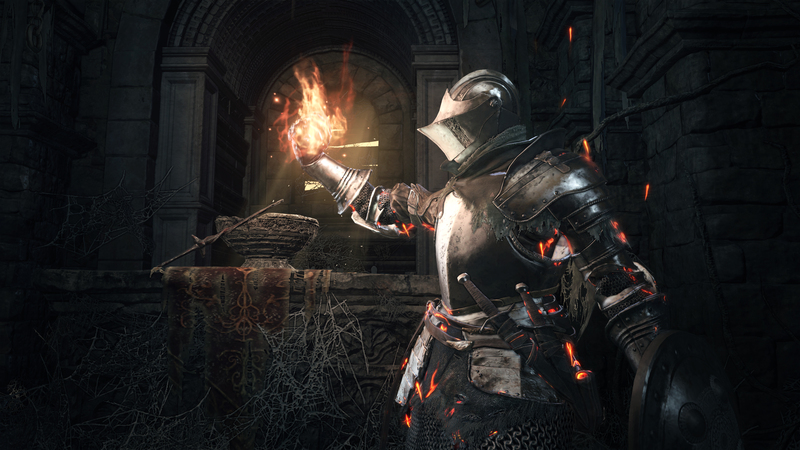 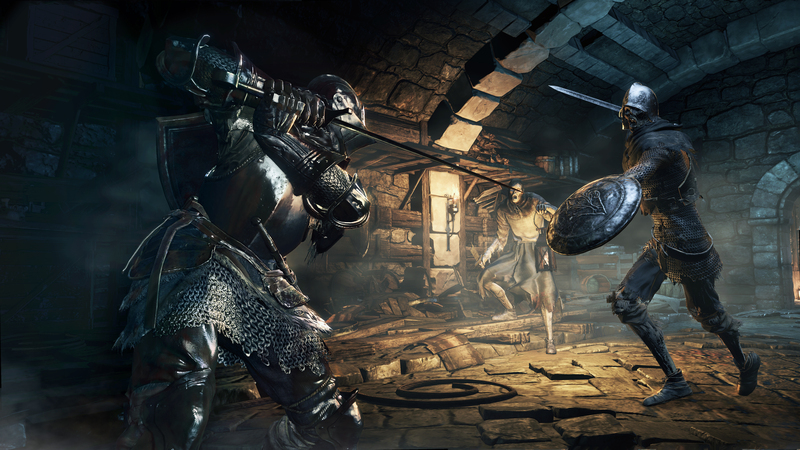 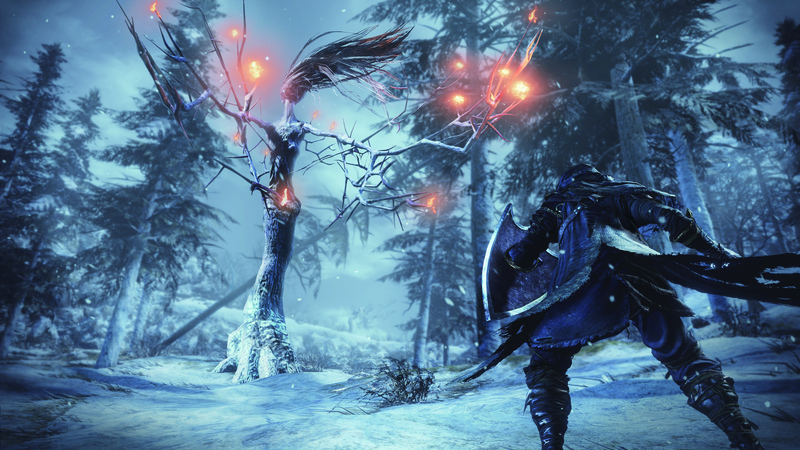 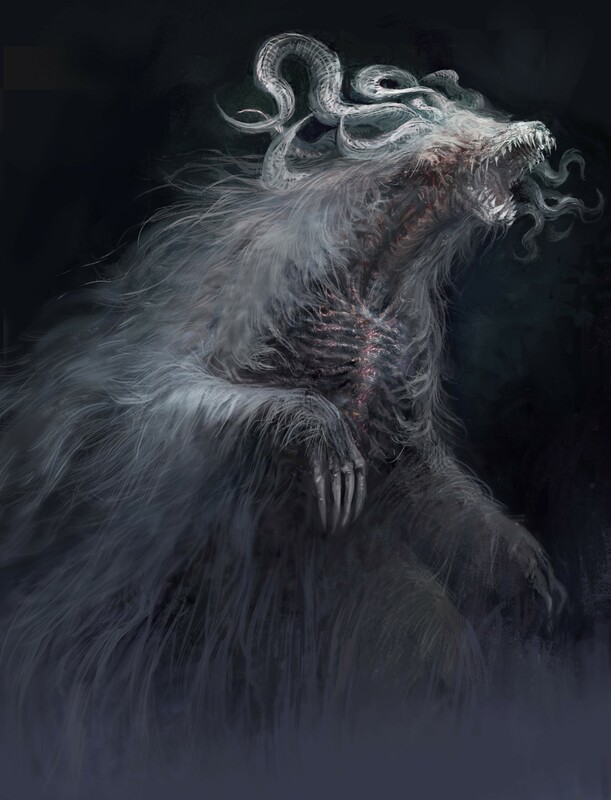 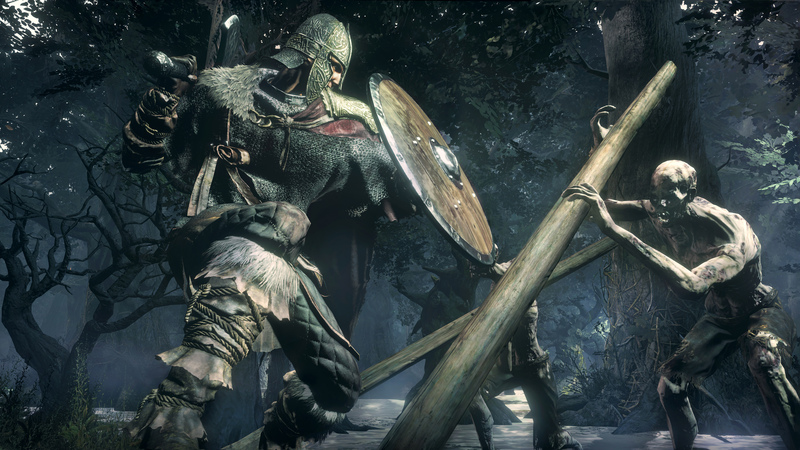 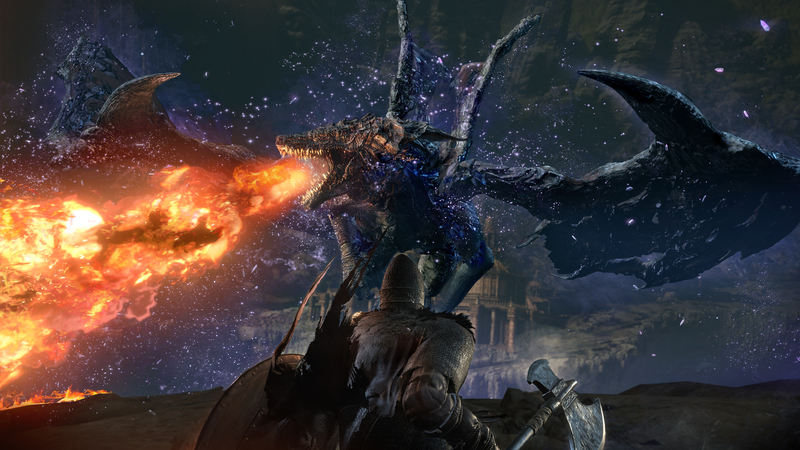 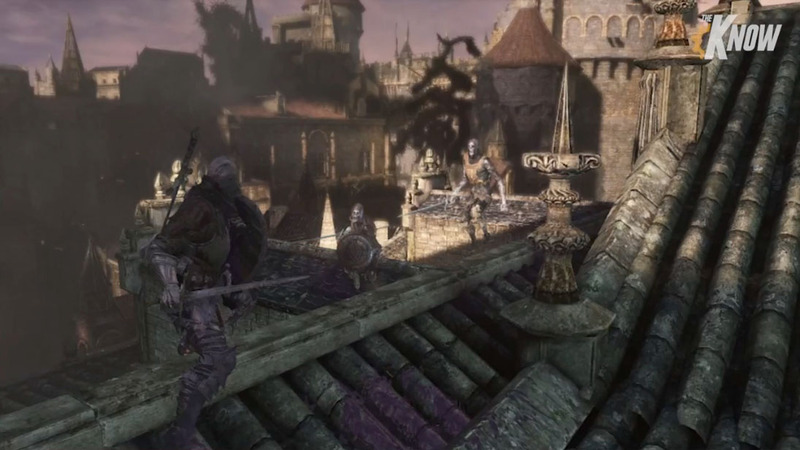 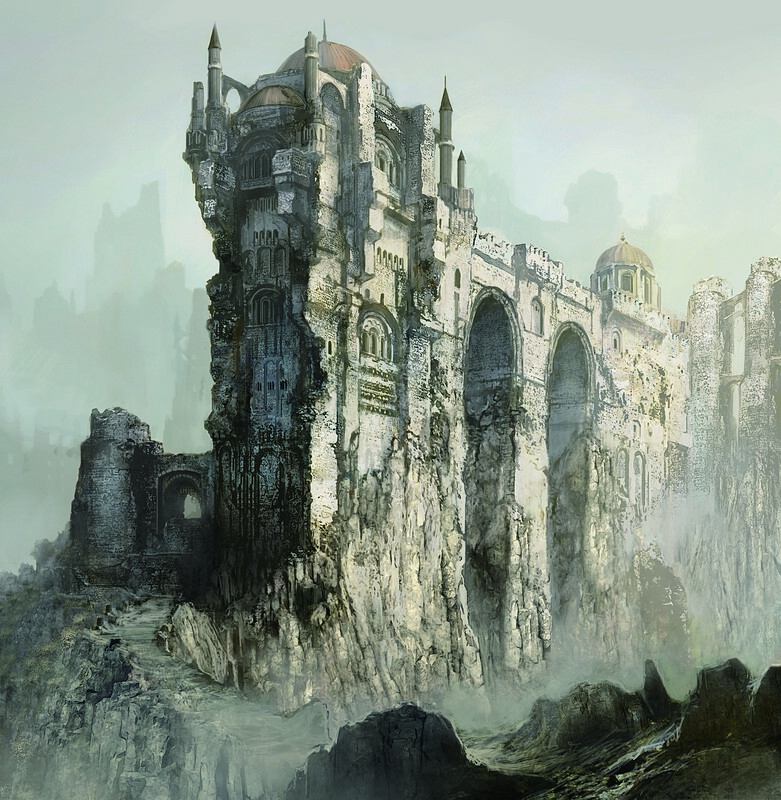 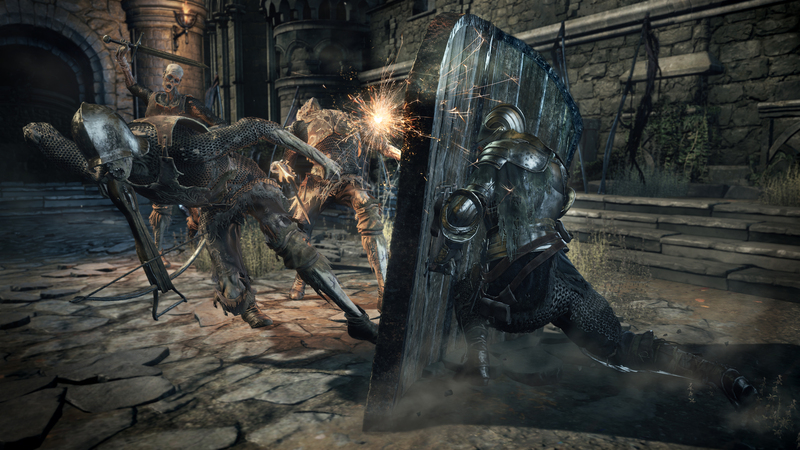 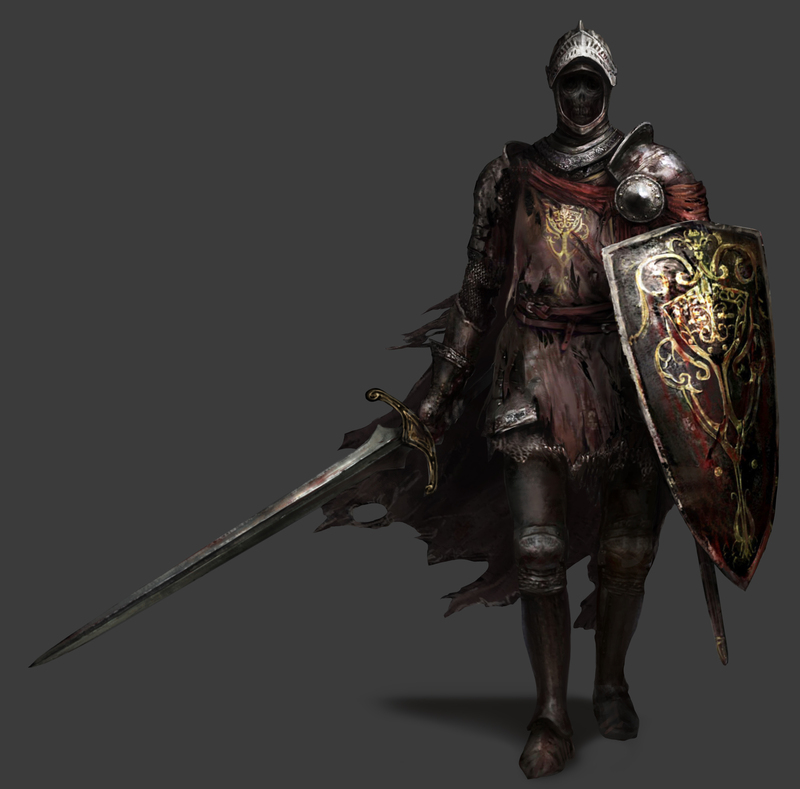 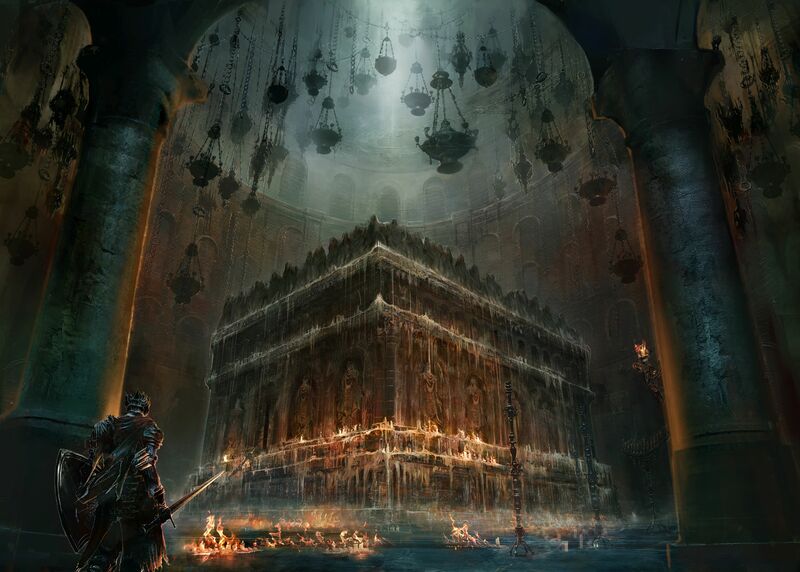 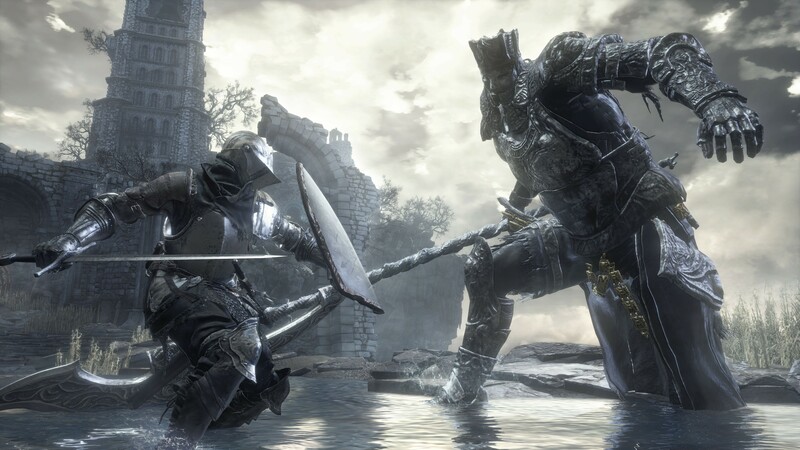 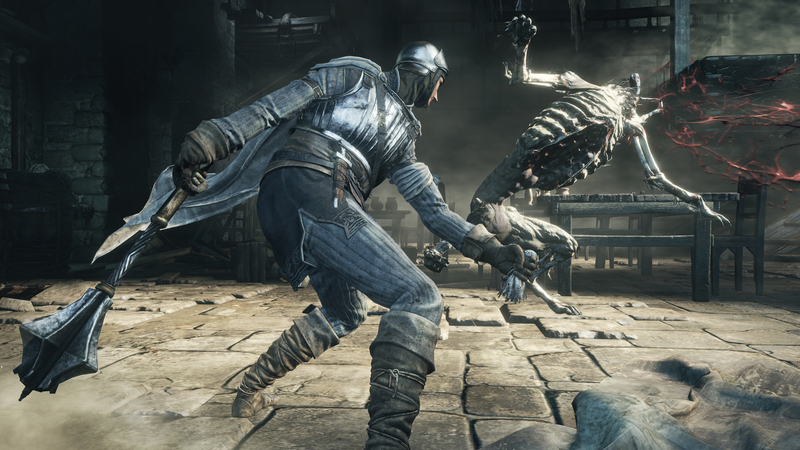 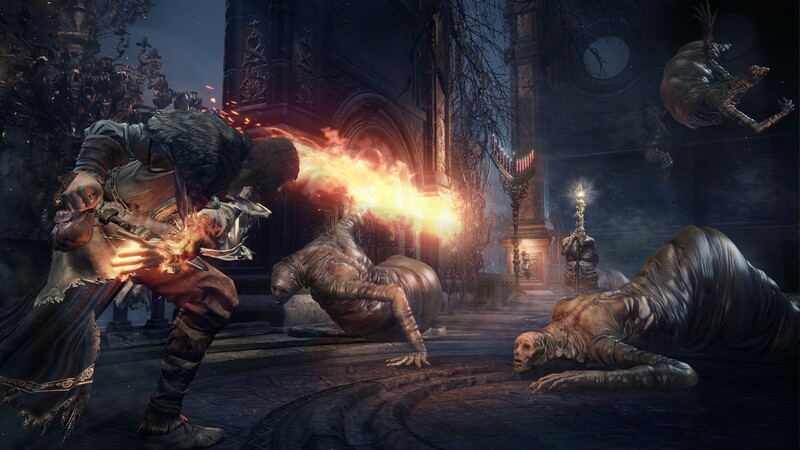 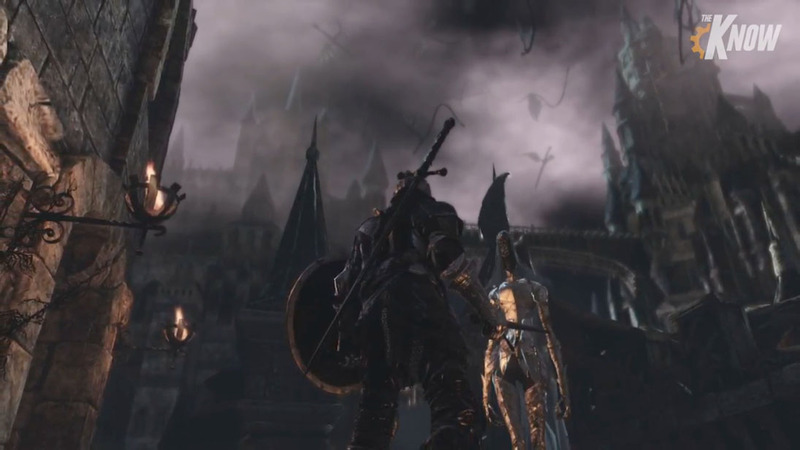 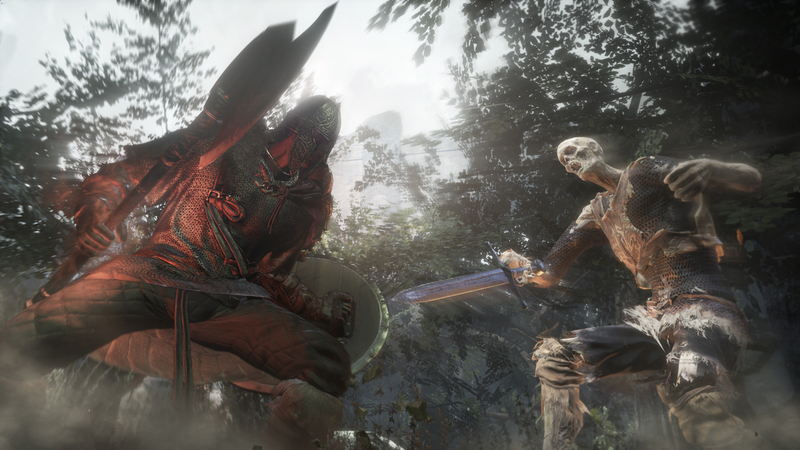 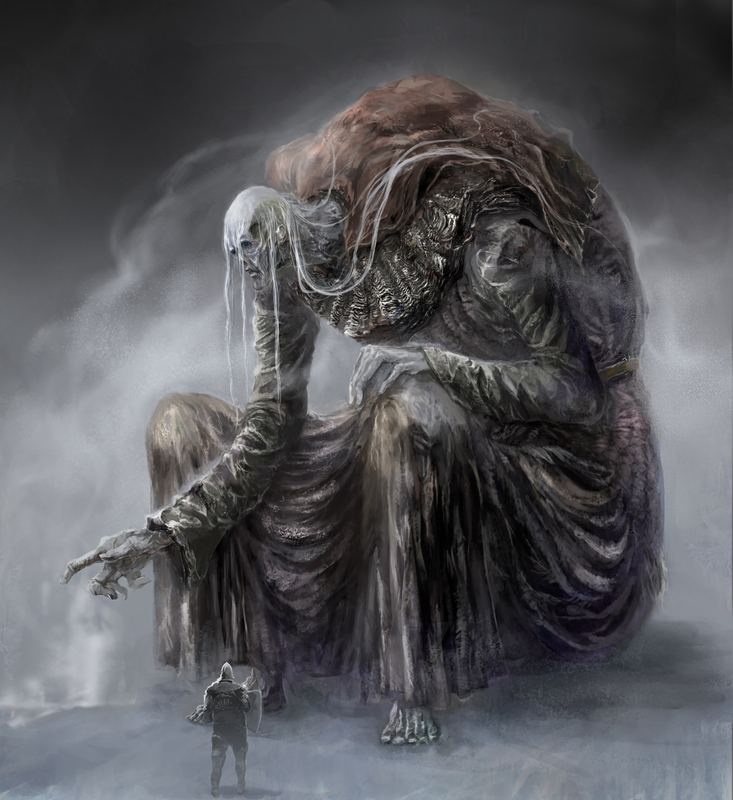 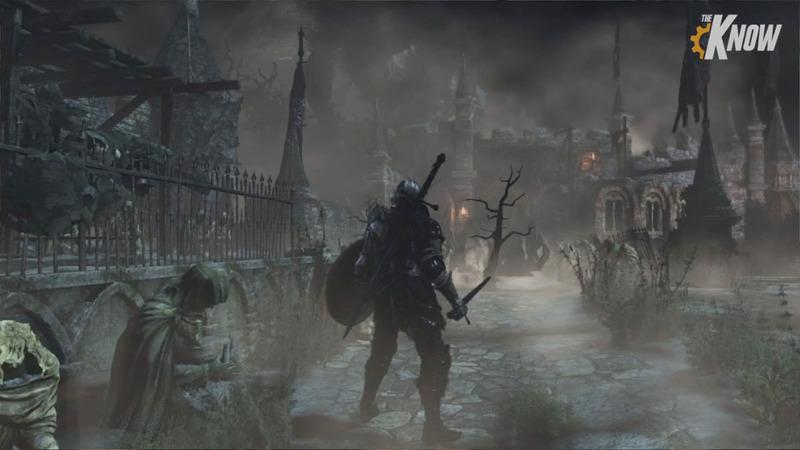 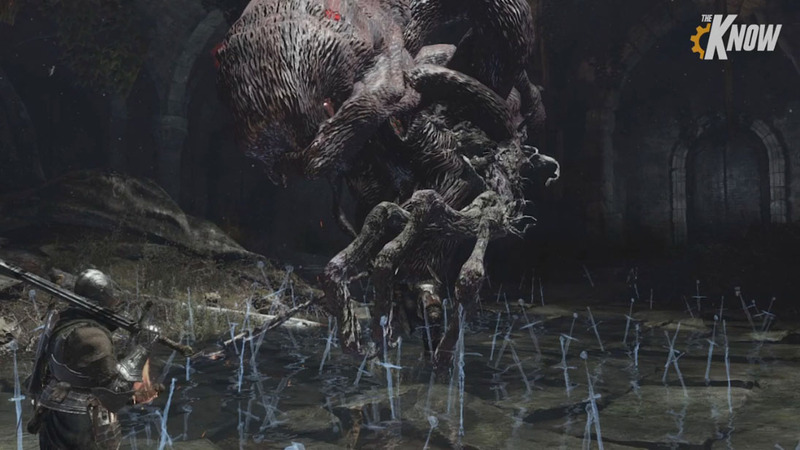 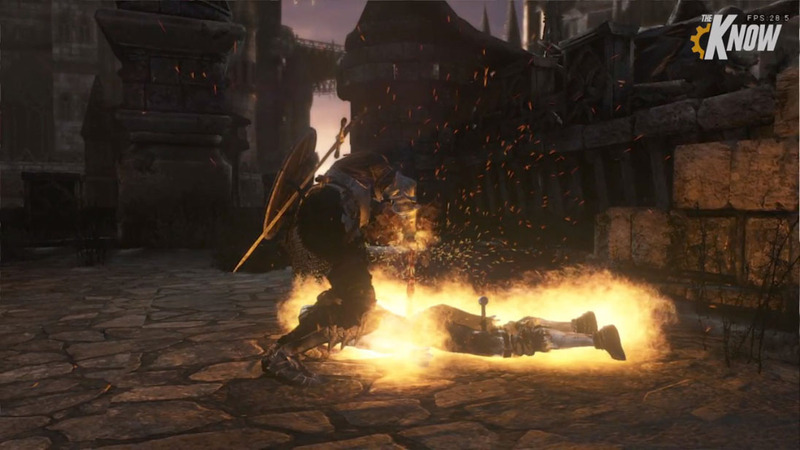 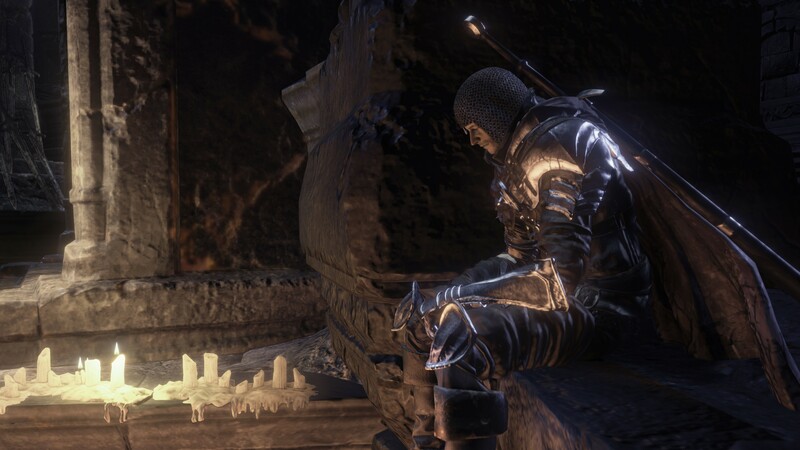 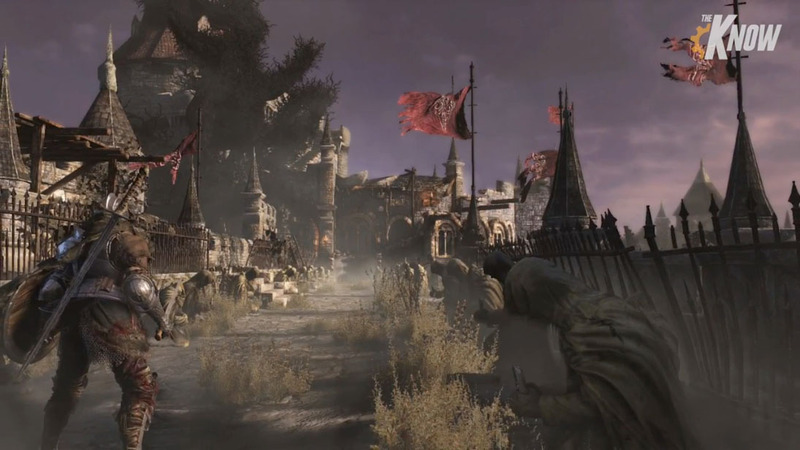 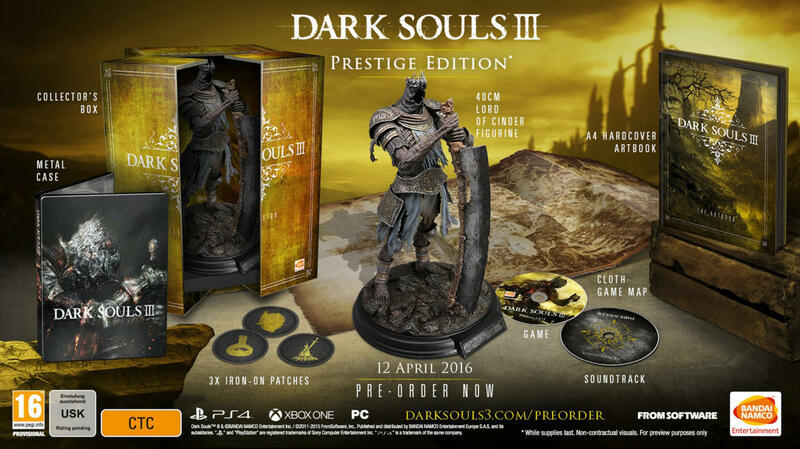 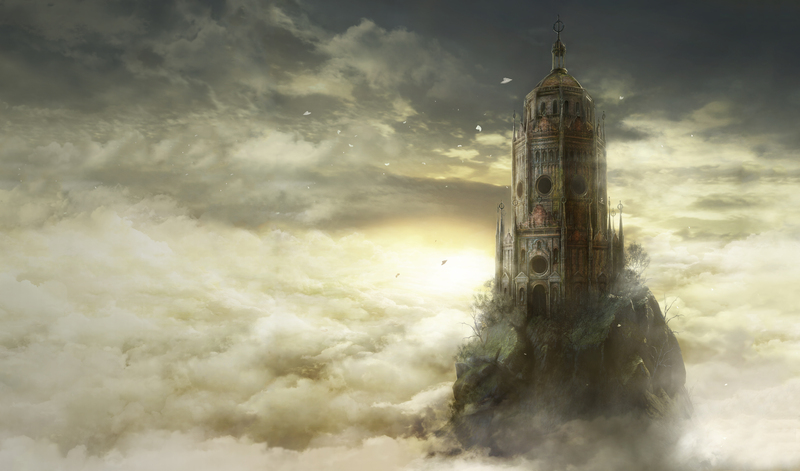 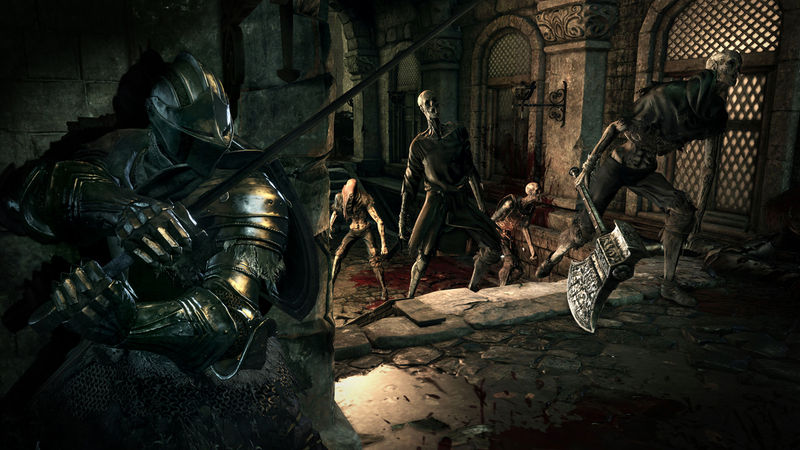 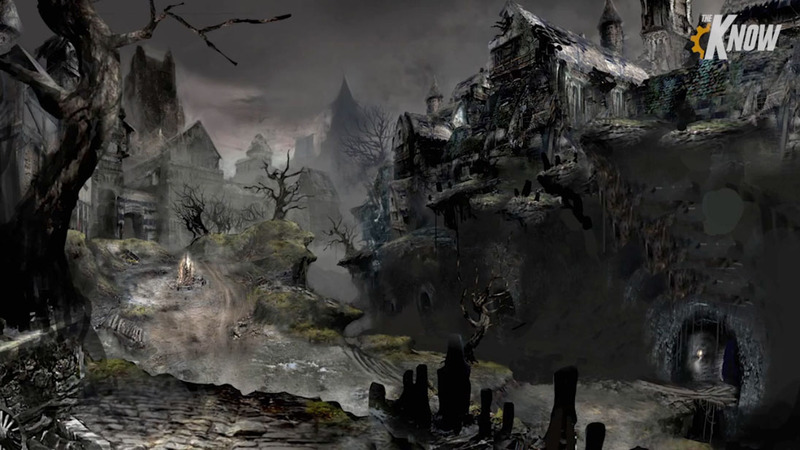 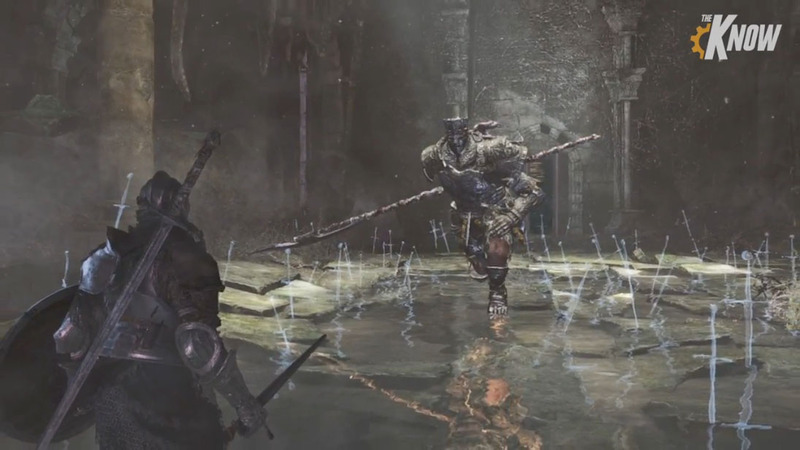 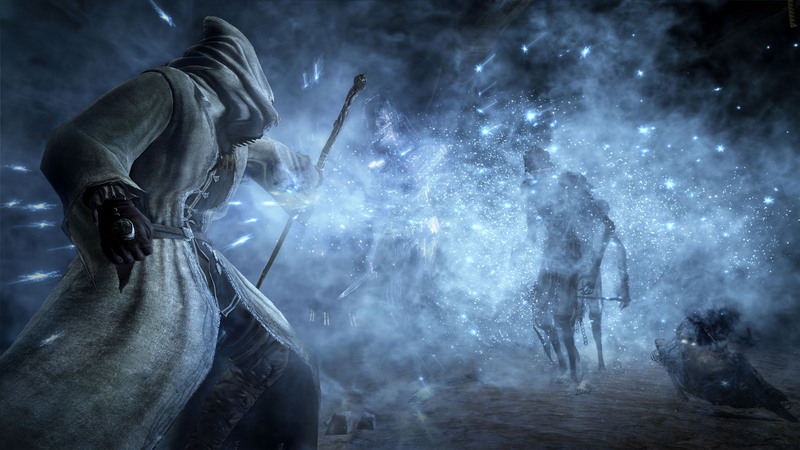 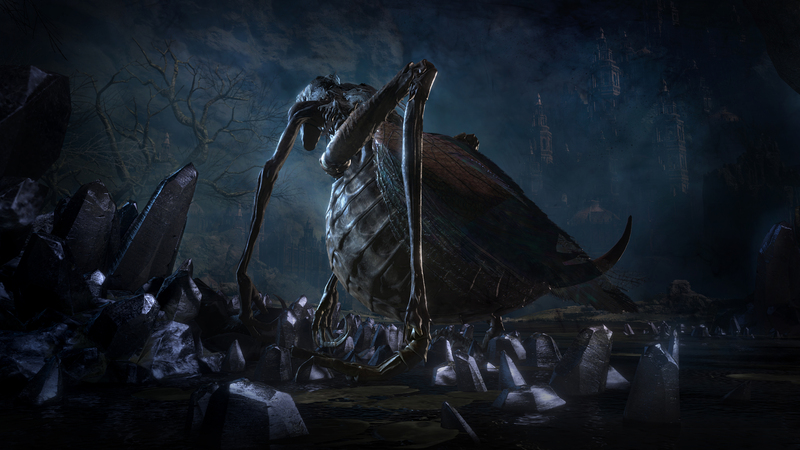 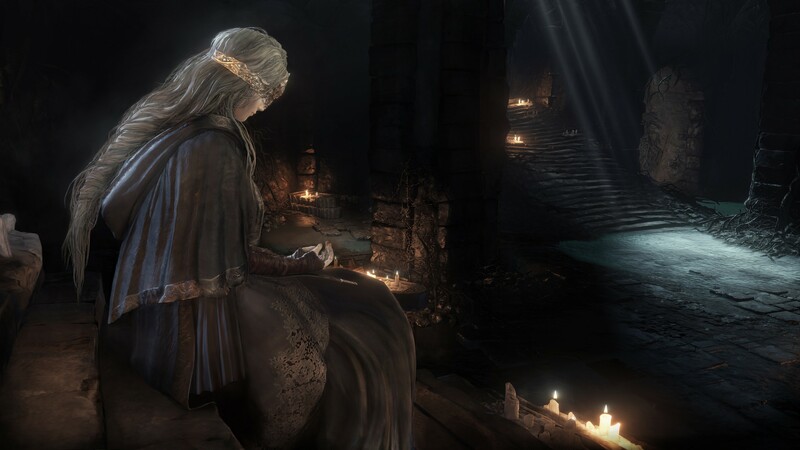 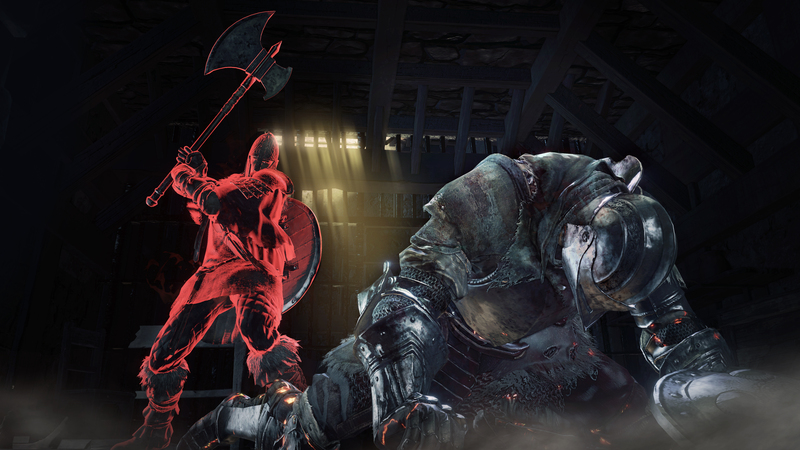 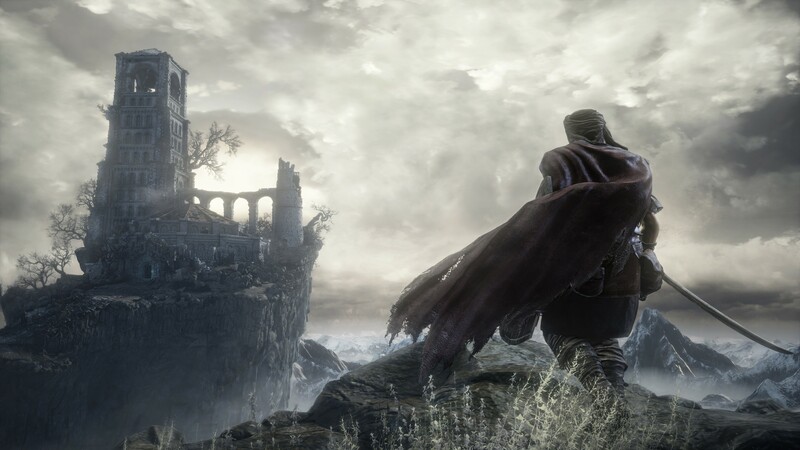 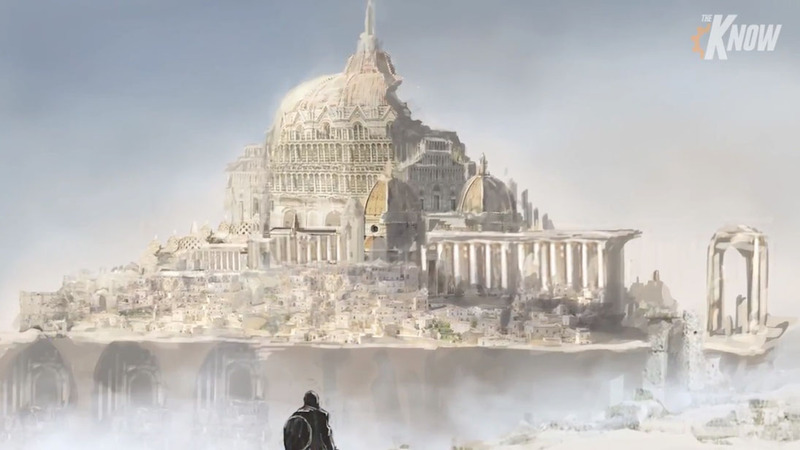 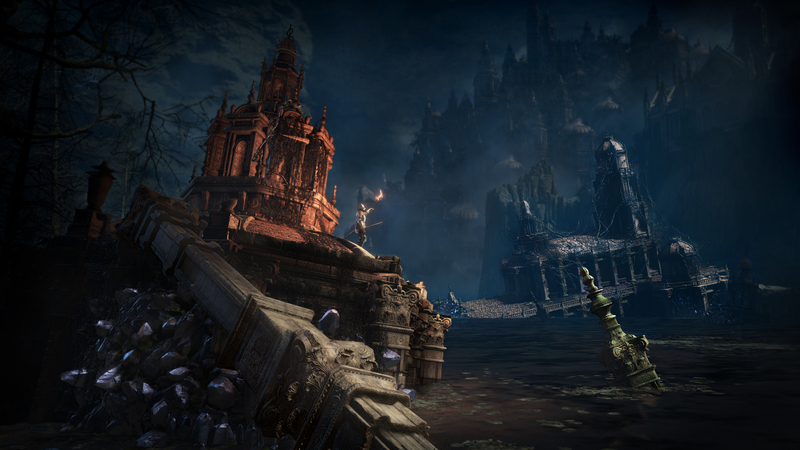 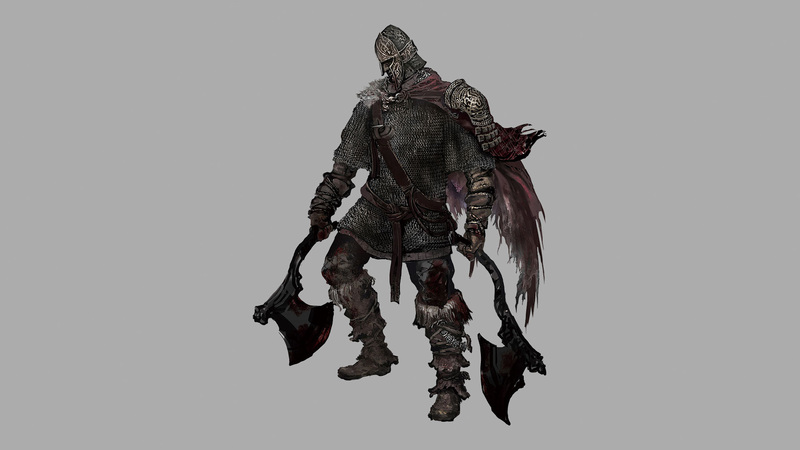 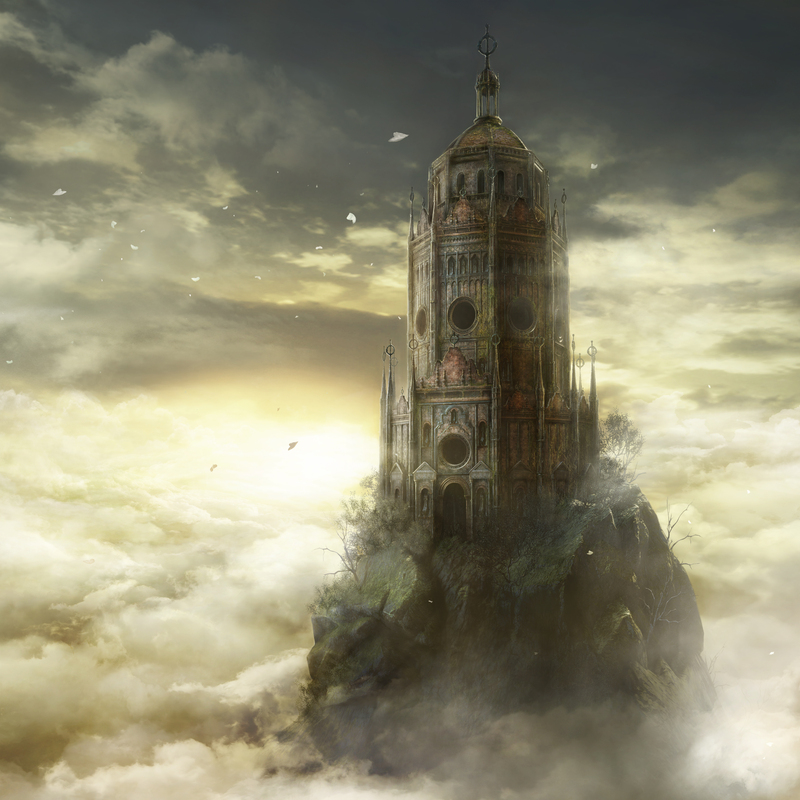 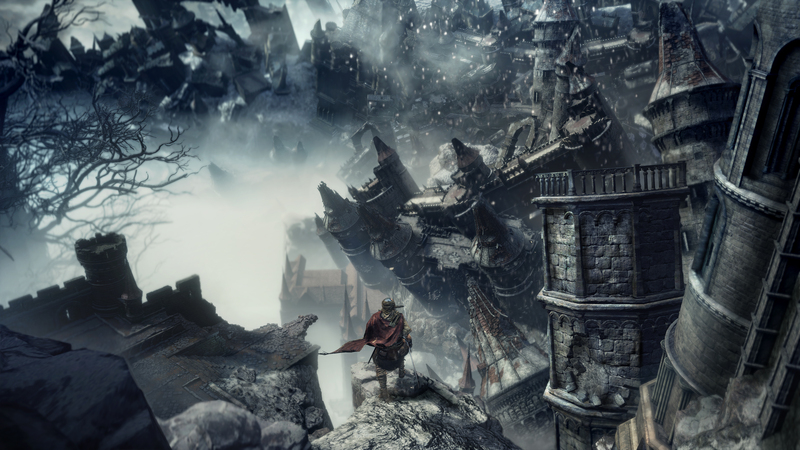 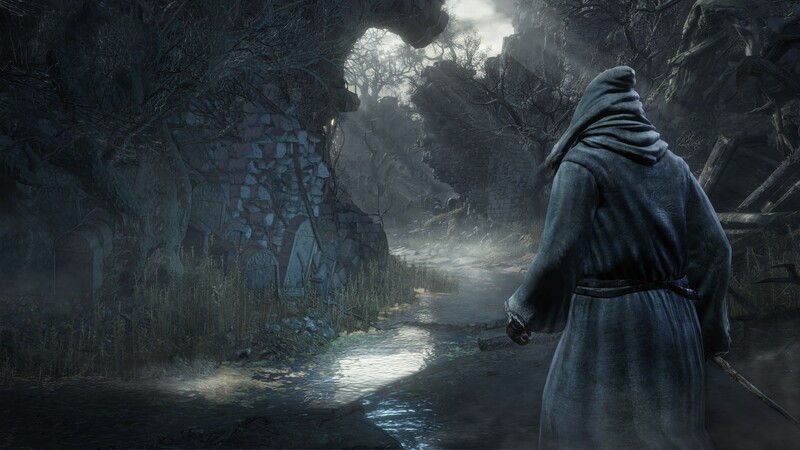 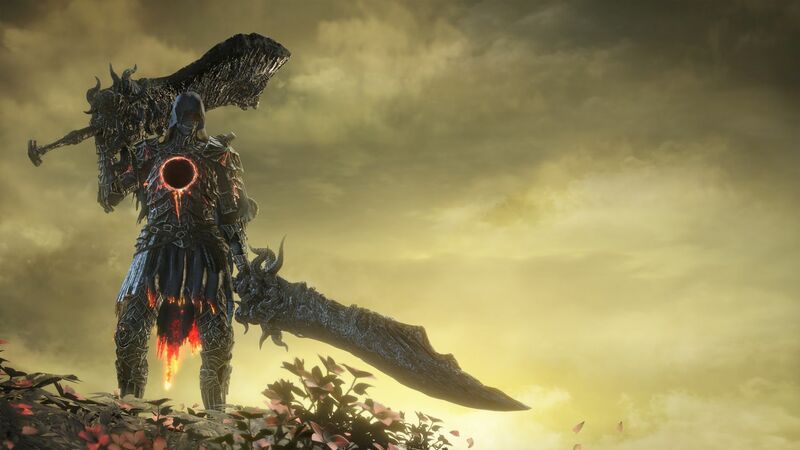 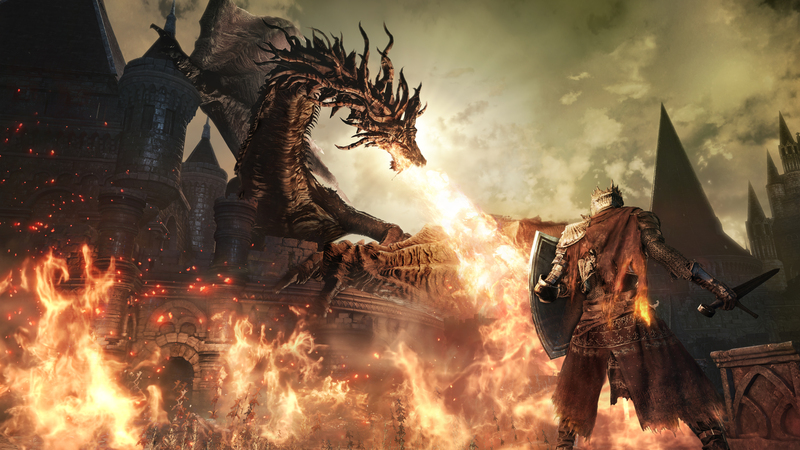 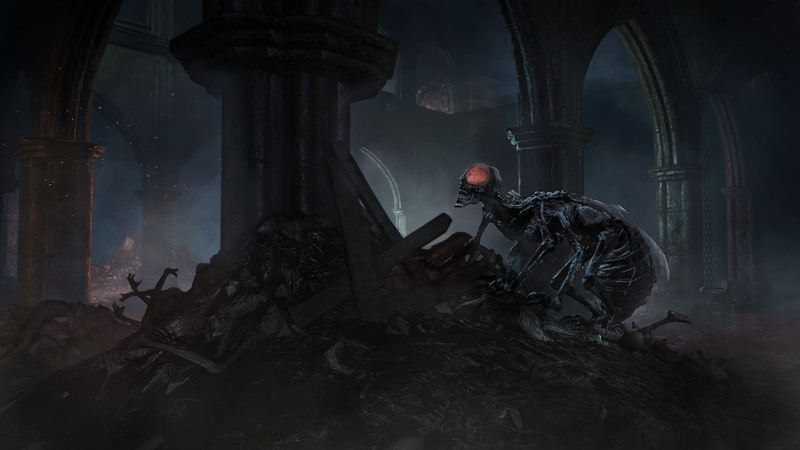 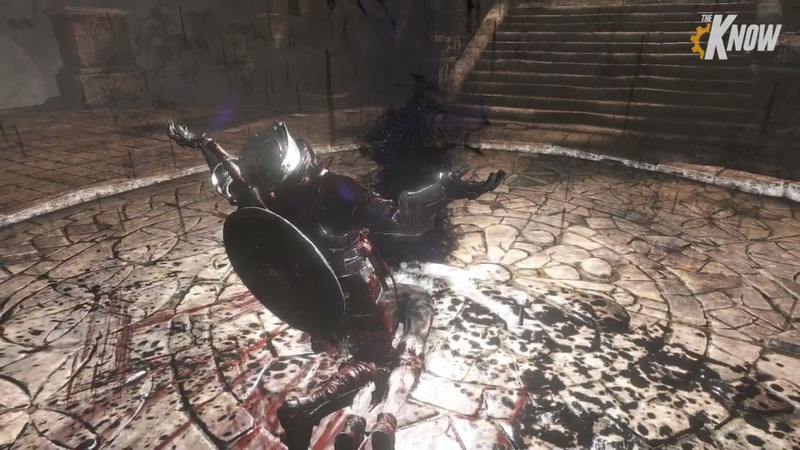 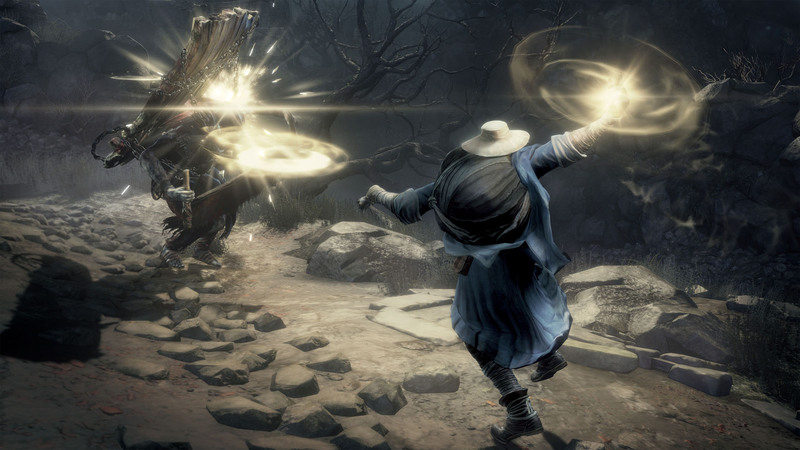 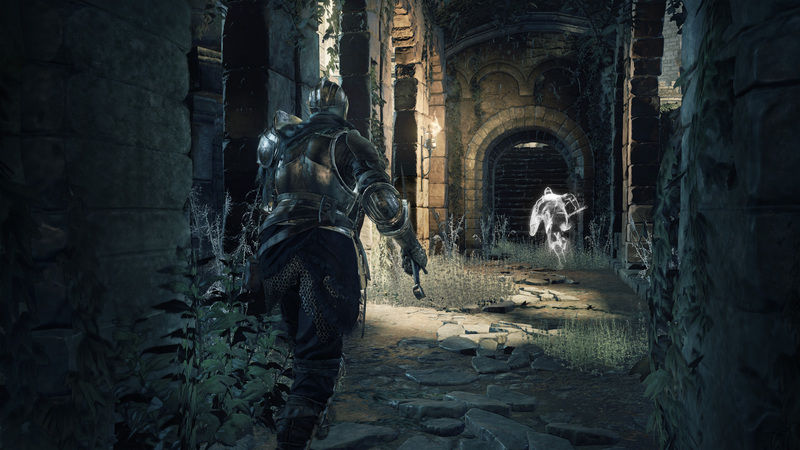 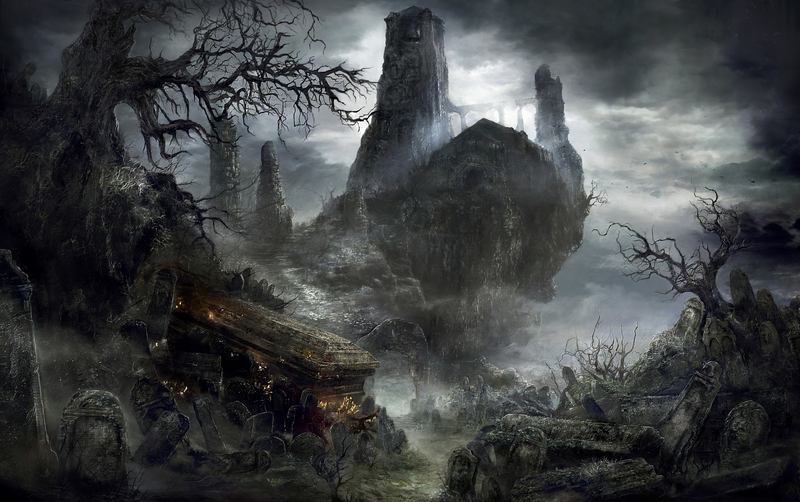 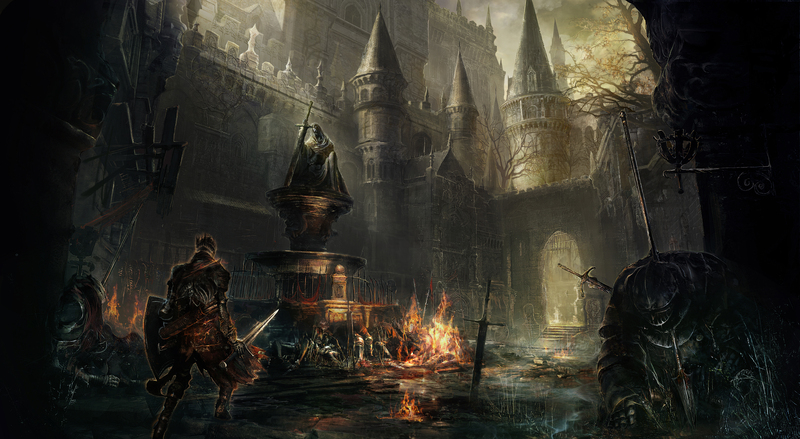 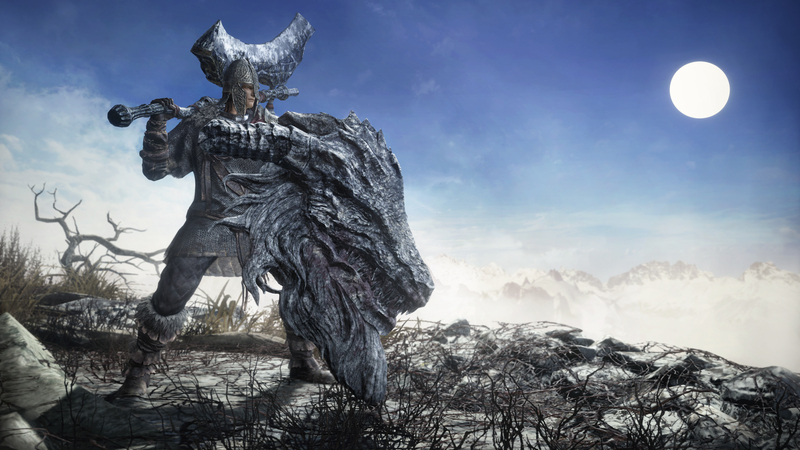 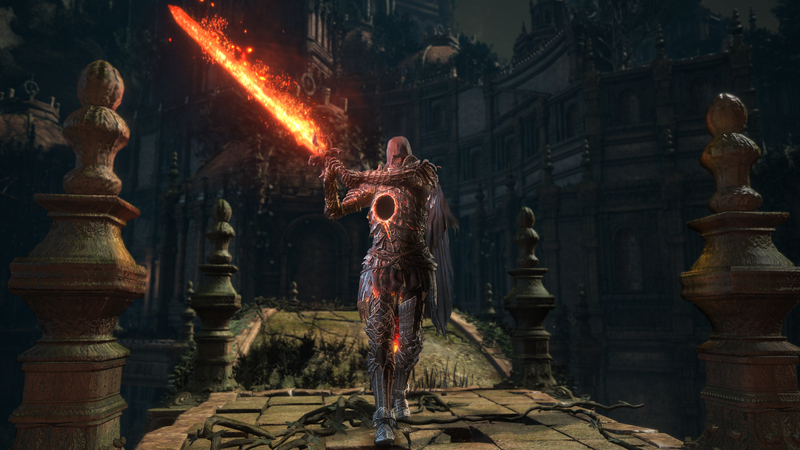 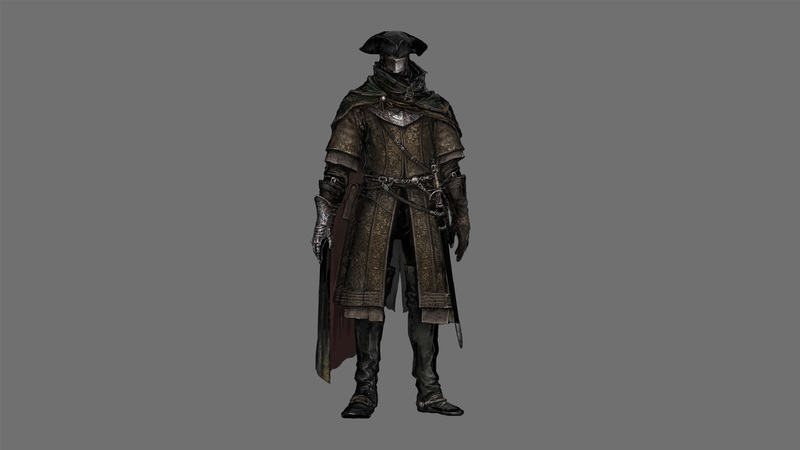 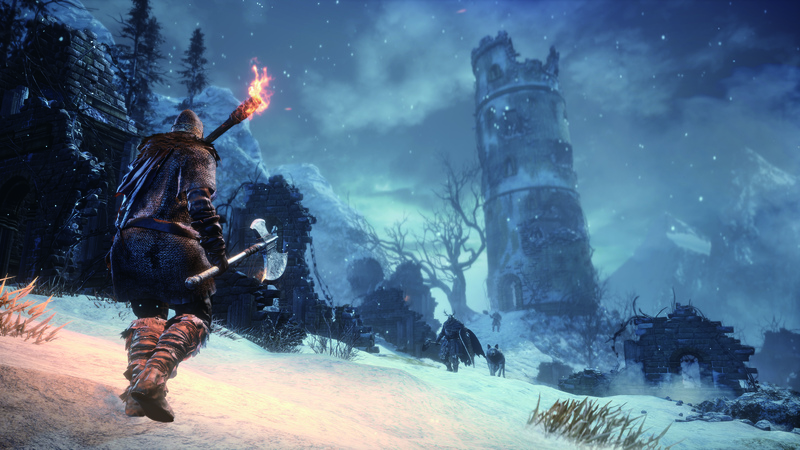 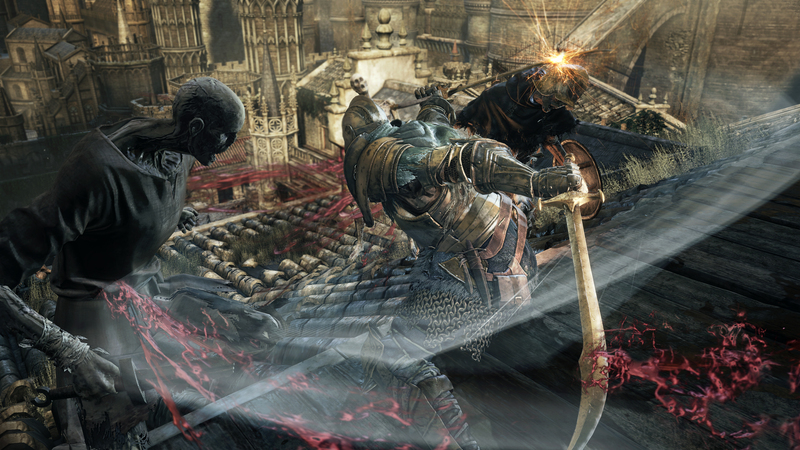 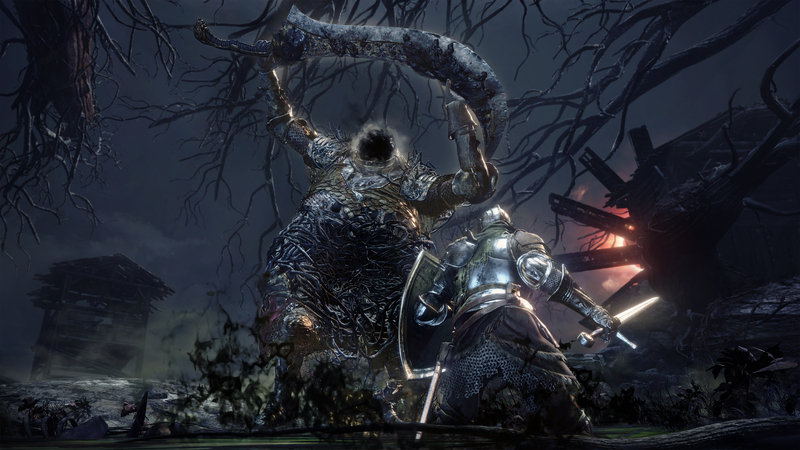 The last bit of Dark Souls III DLC gets detailed. 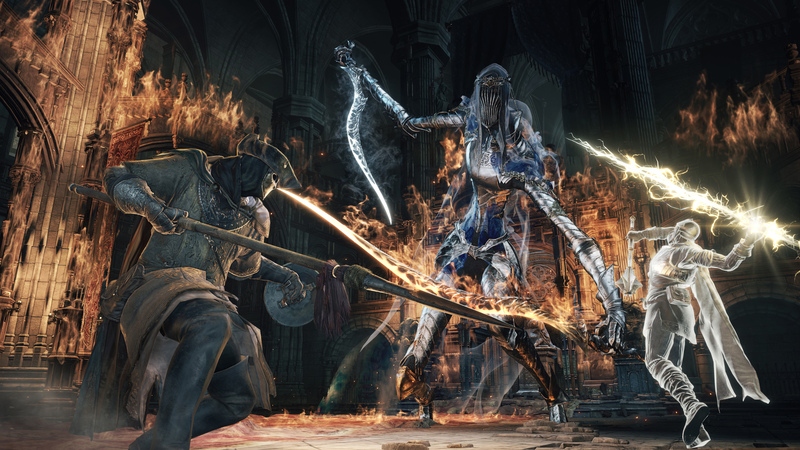 We share all of the relevant deals you should be paying attention to on Black Friday!